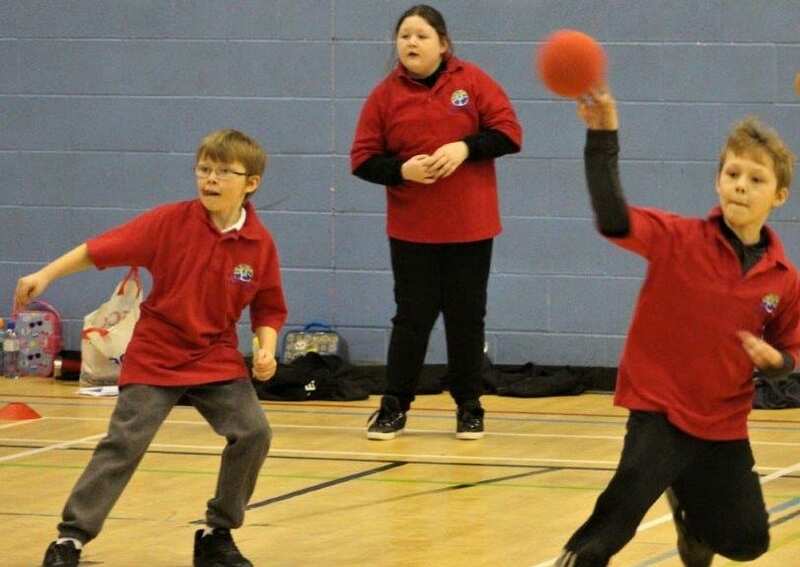 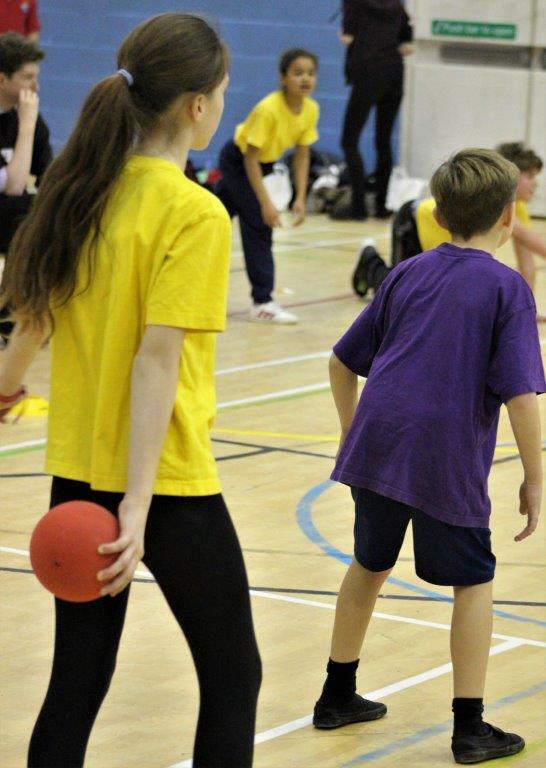 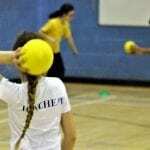 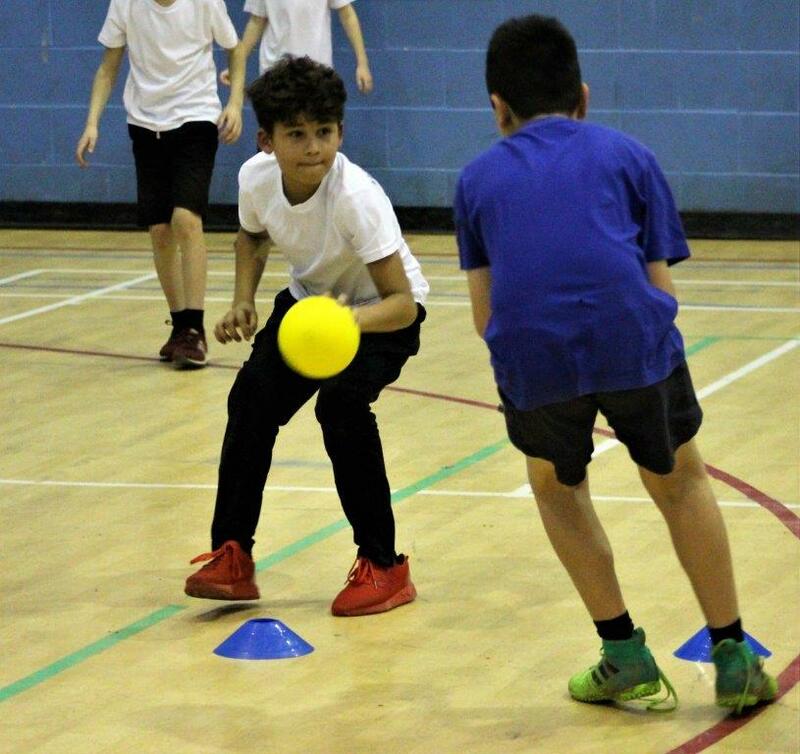 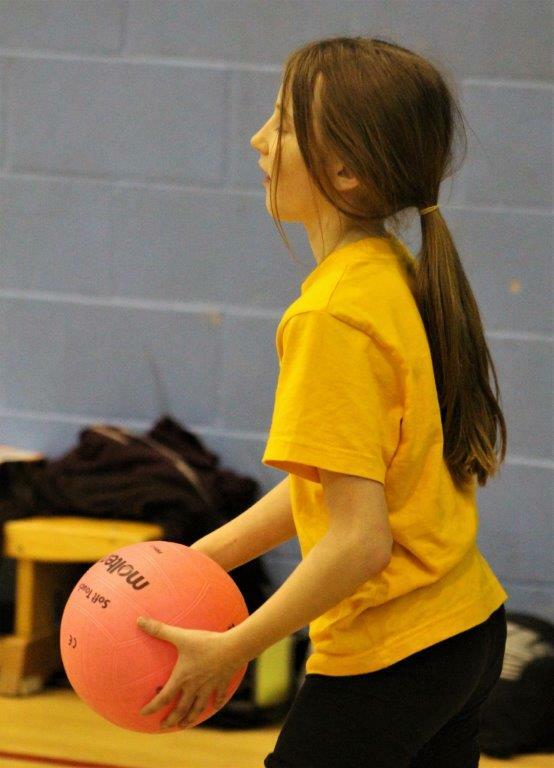 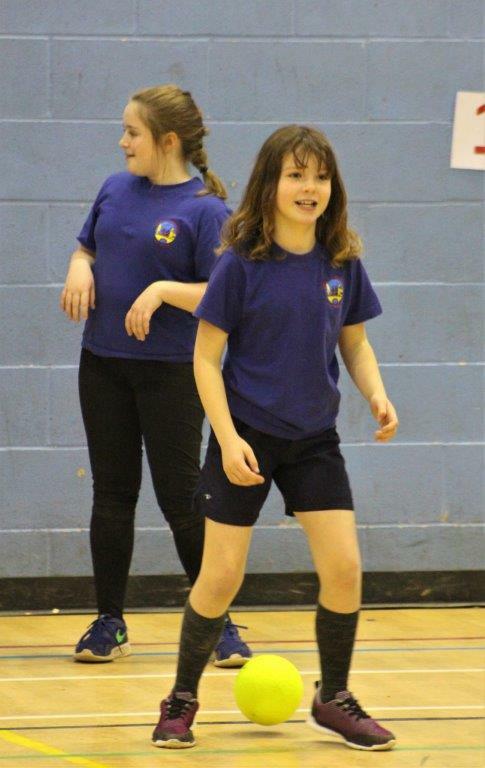 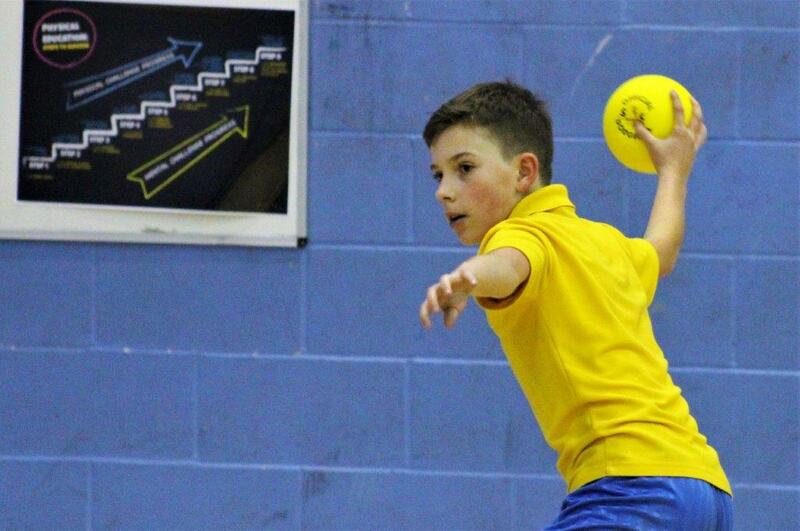 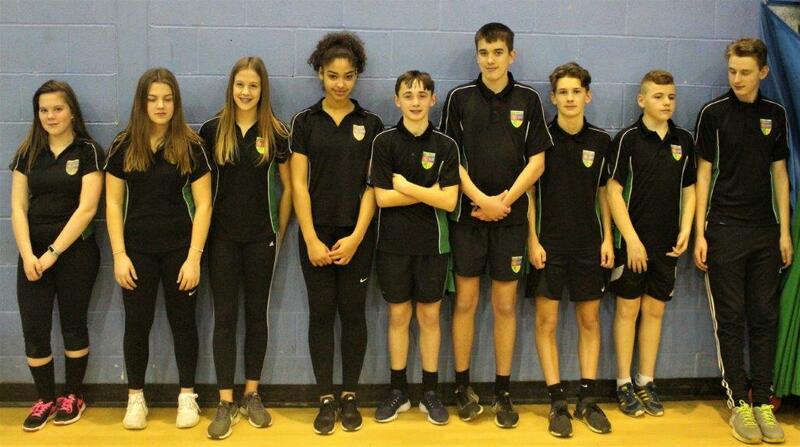 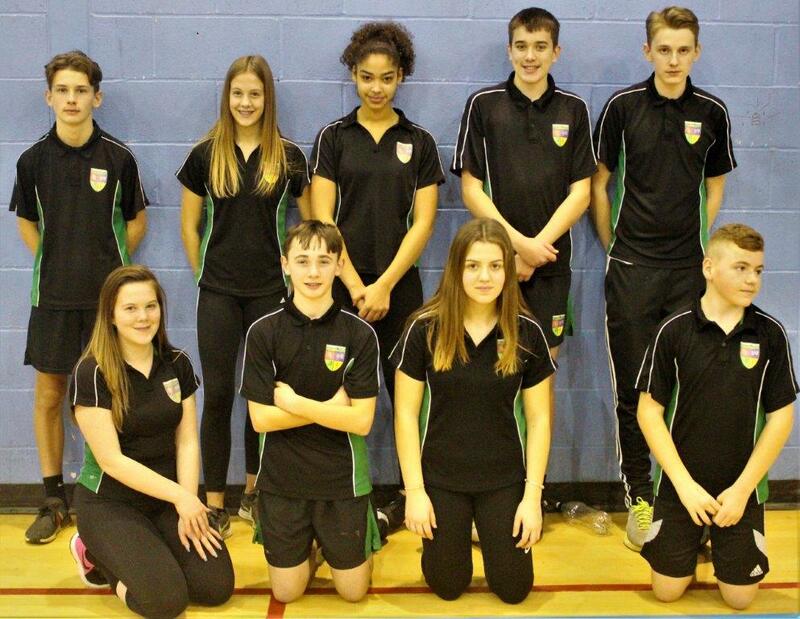 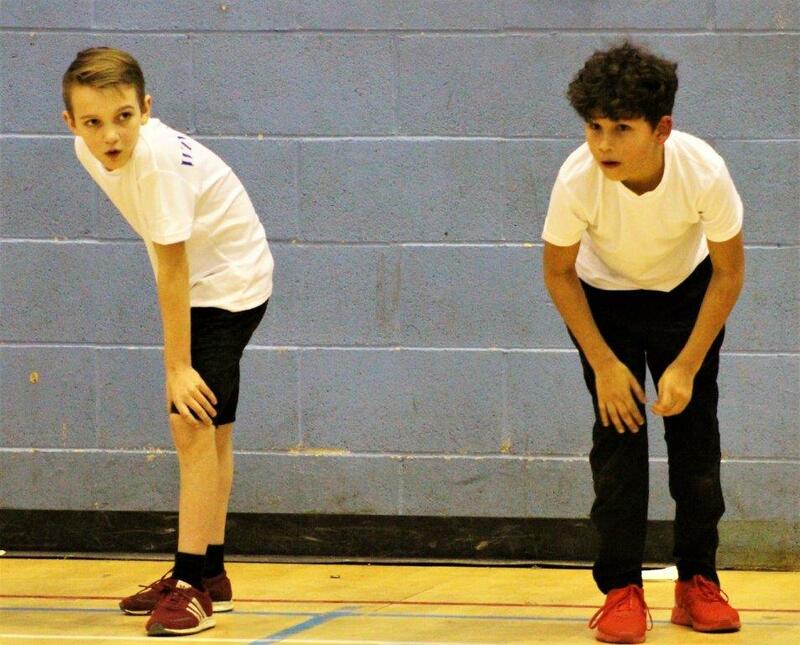 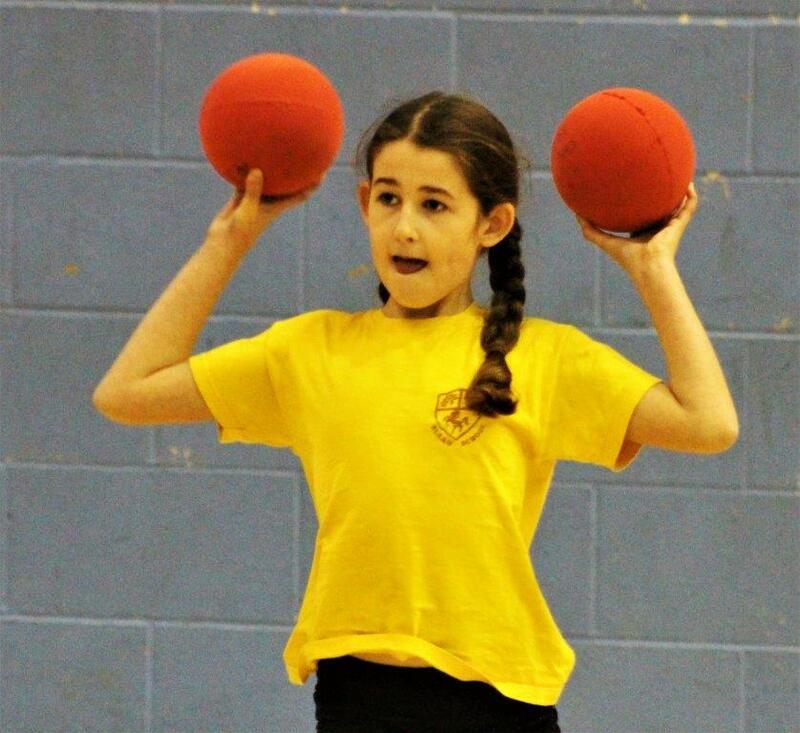 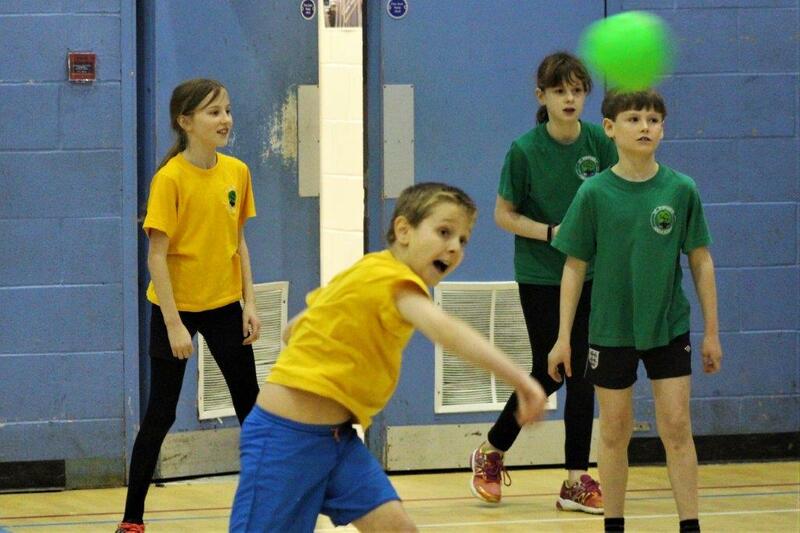 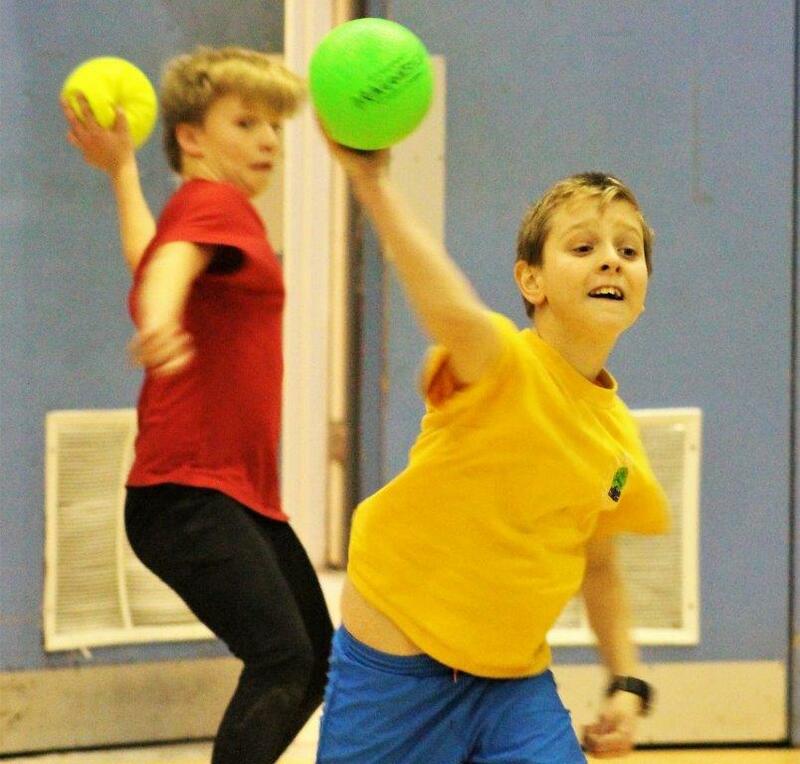 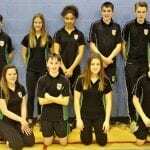 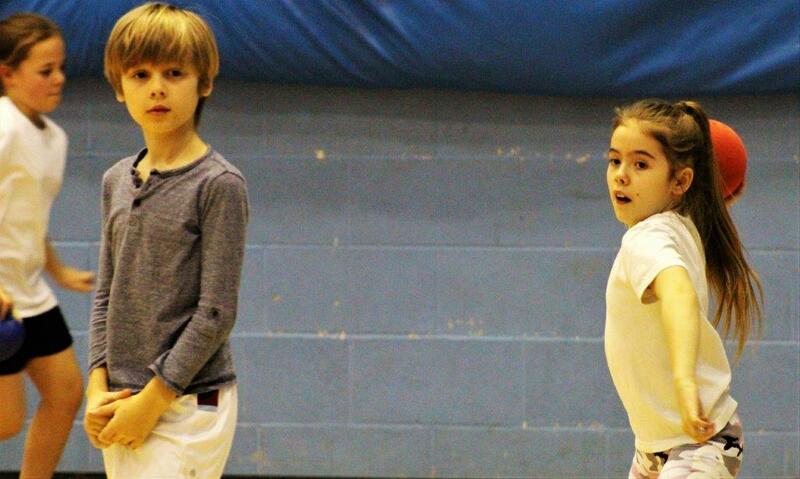 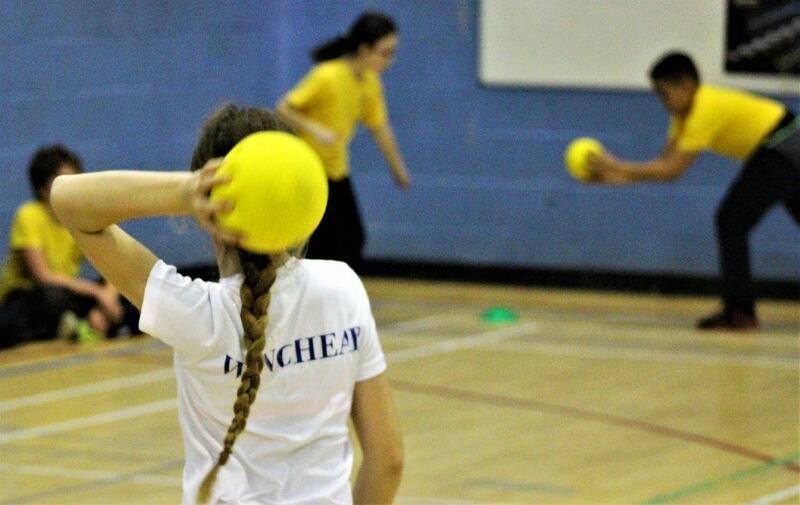 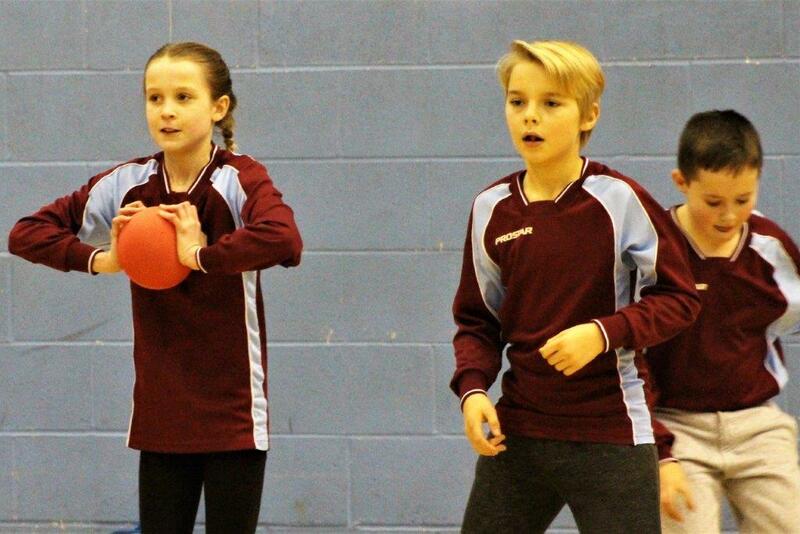 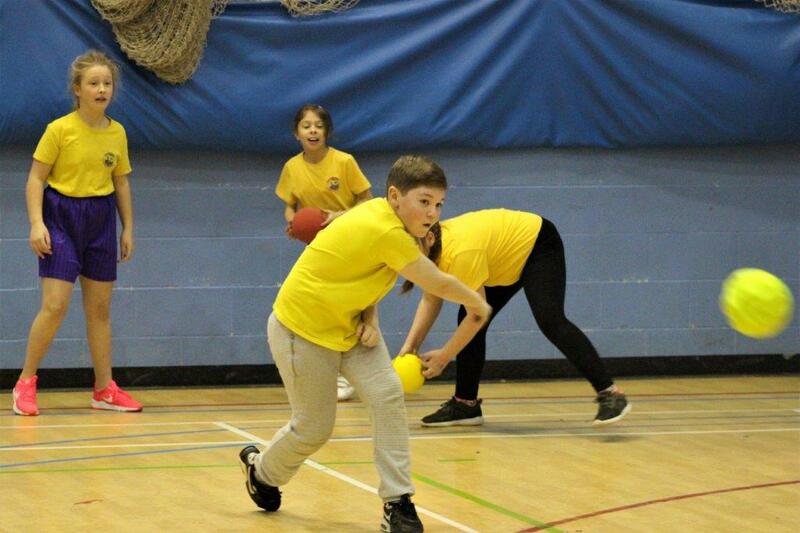 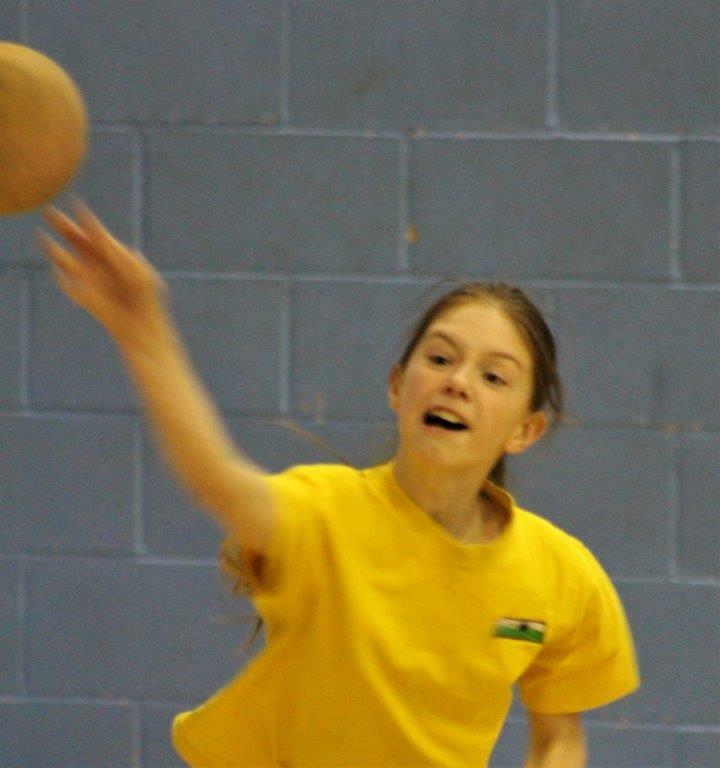 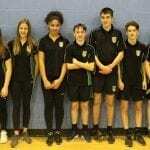 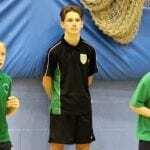 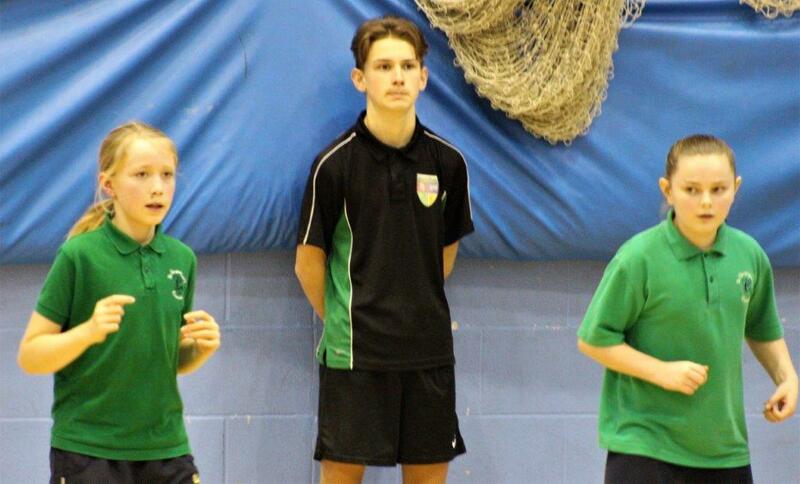 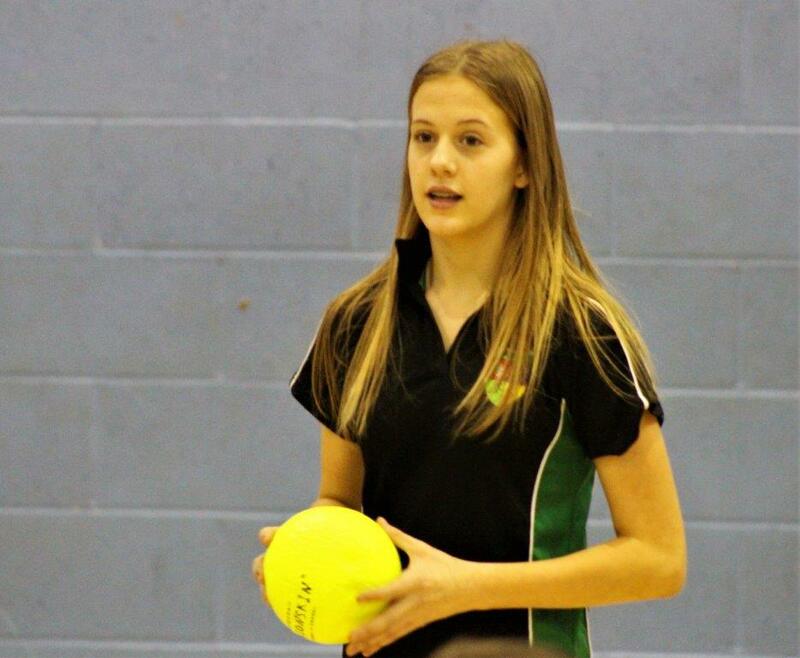 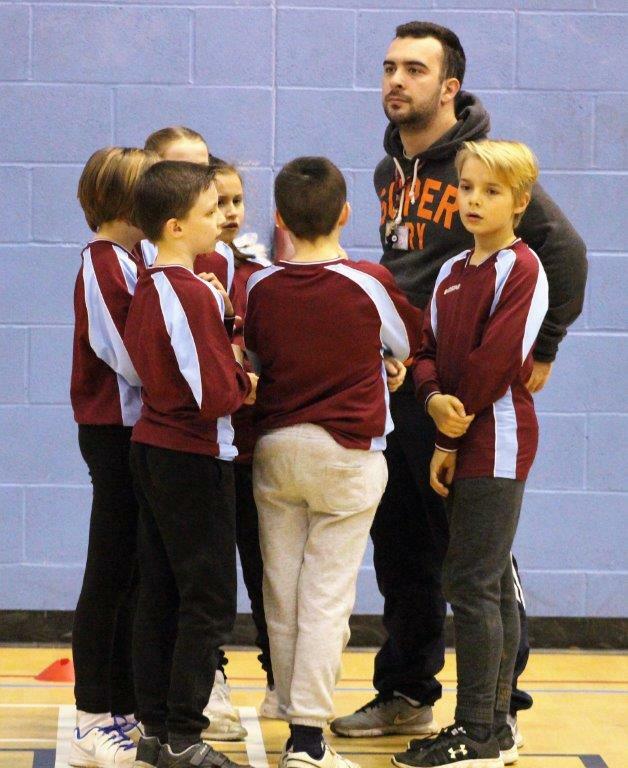 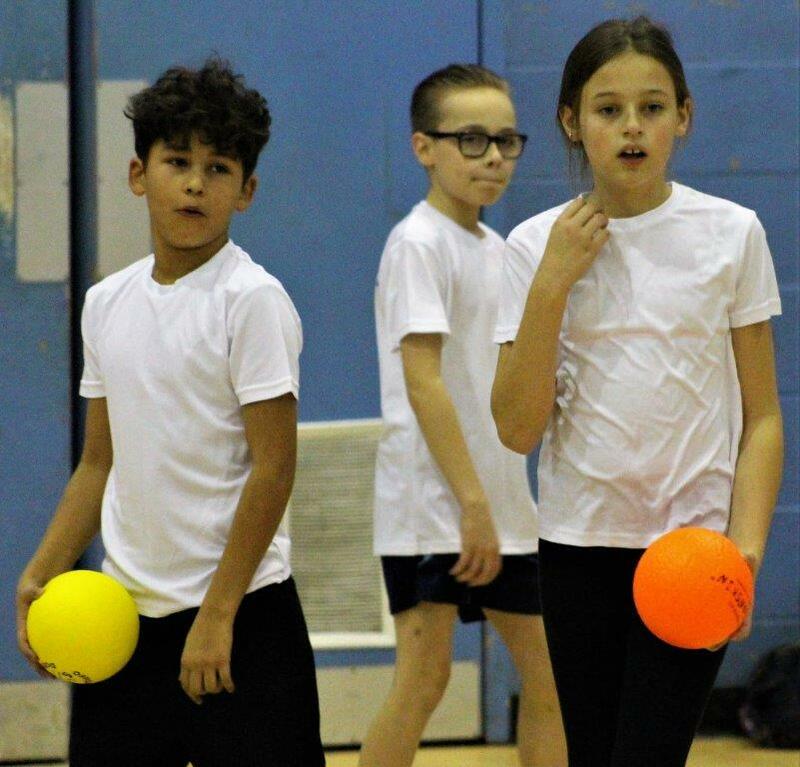 Last week was the turn for Dodgeball to take centre stage in the busy Canterbury Academy Sports Partnership Tournament Schedule. 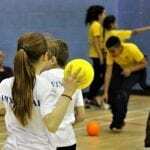 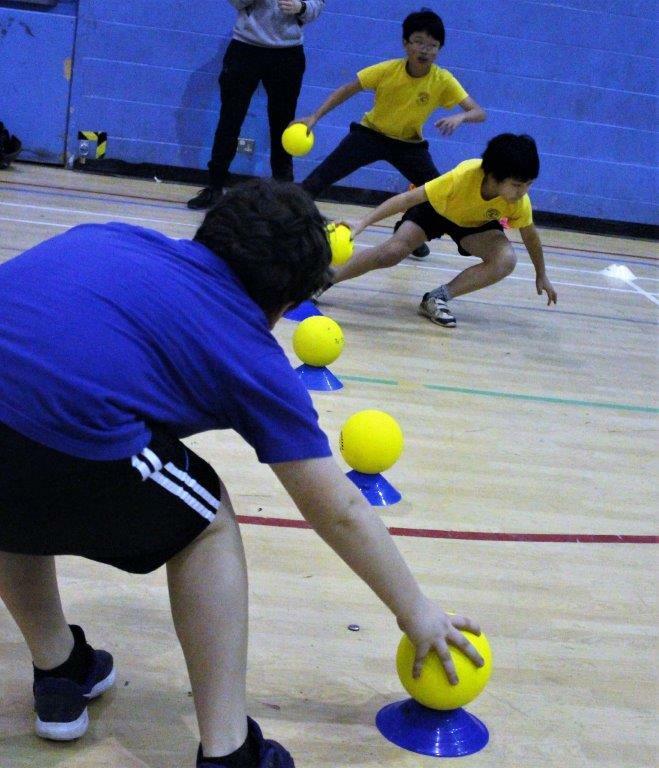 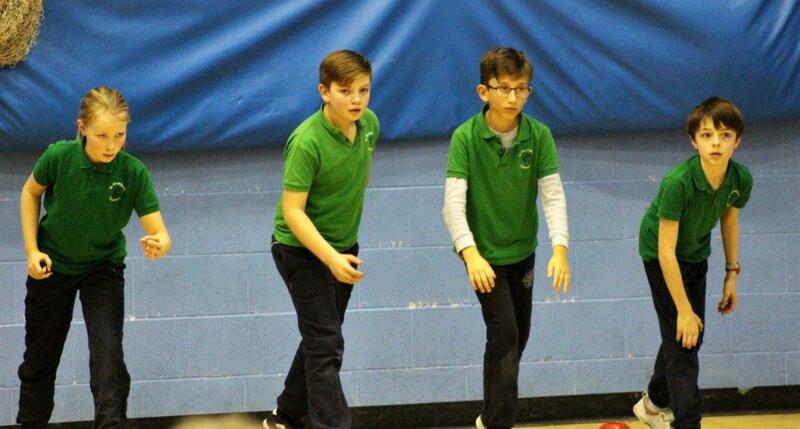 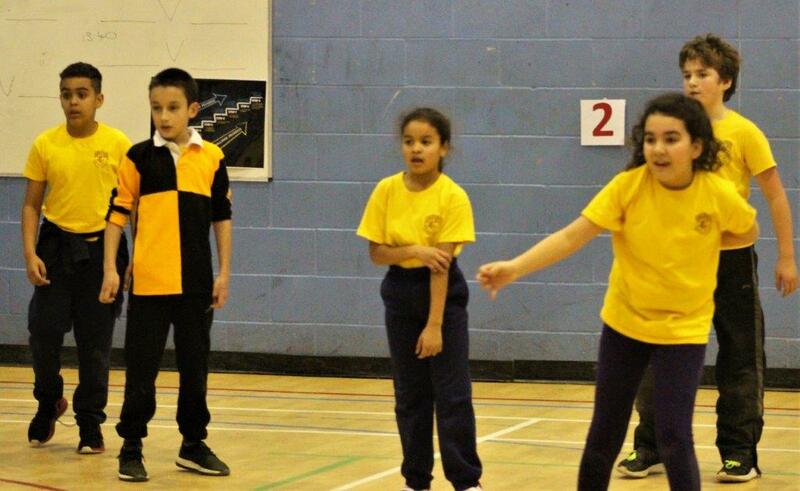 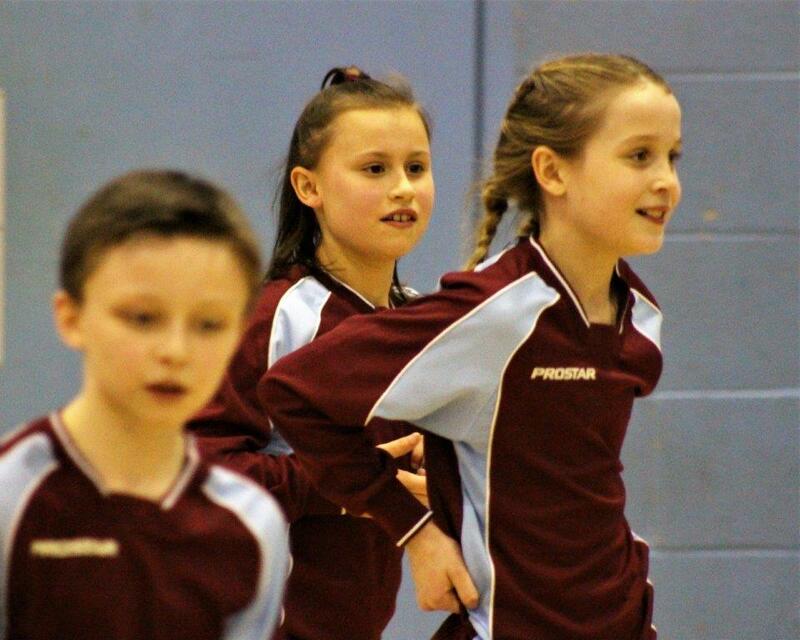 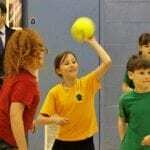 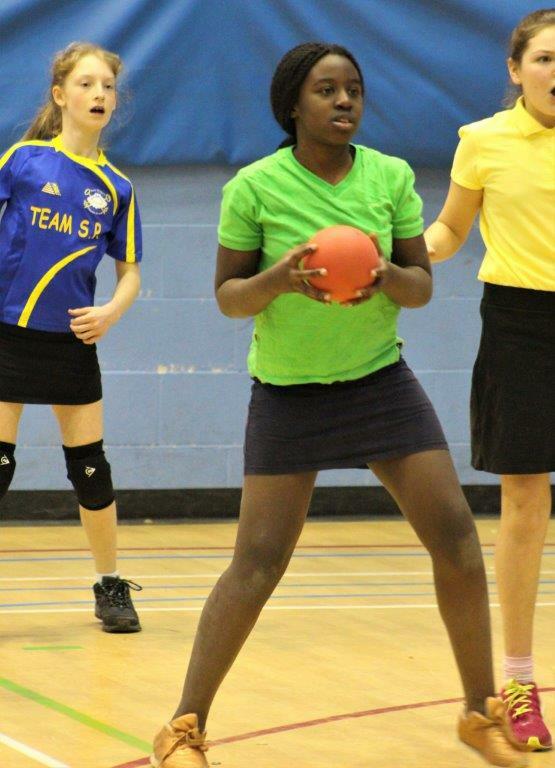 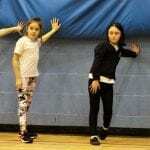 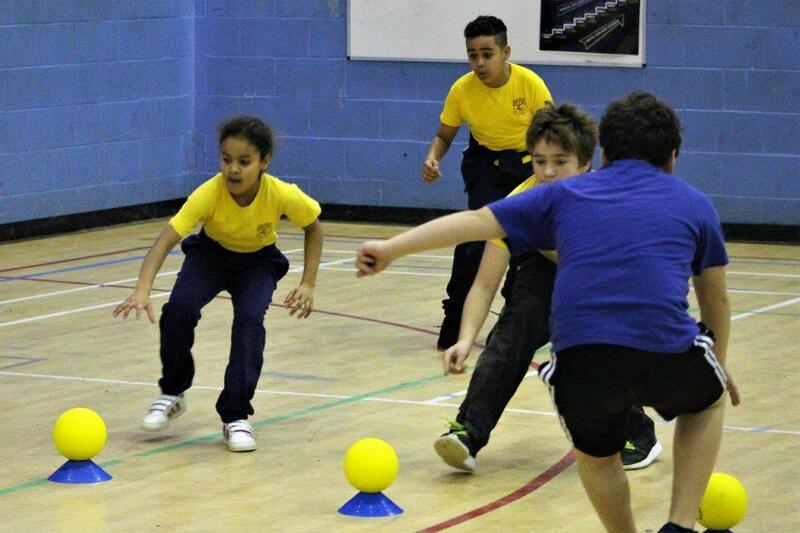 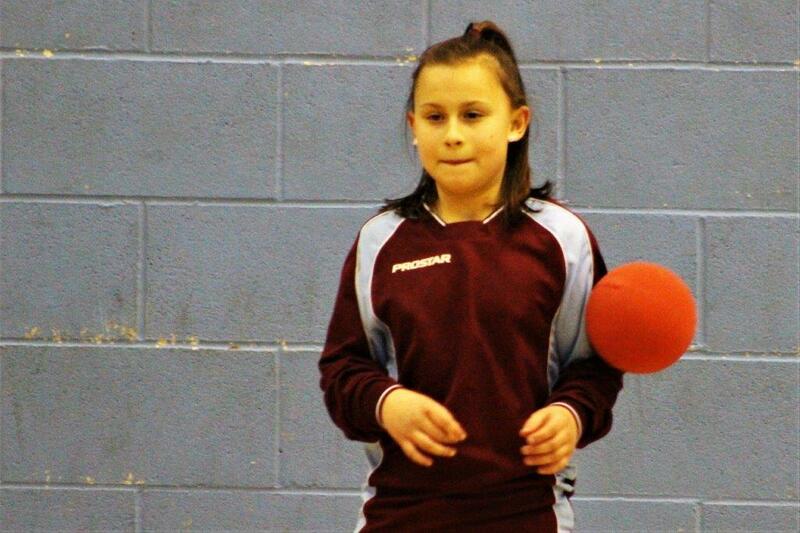 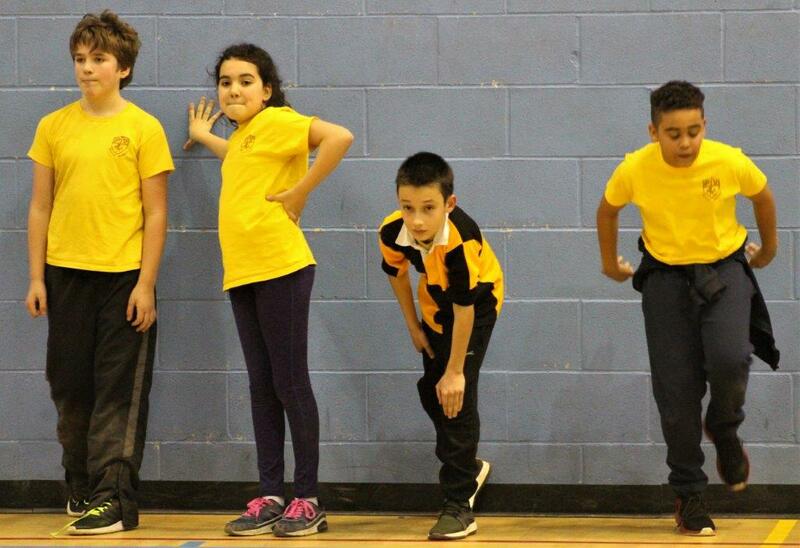 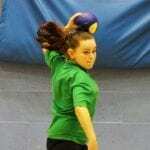 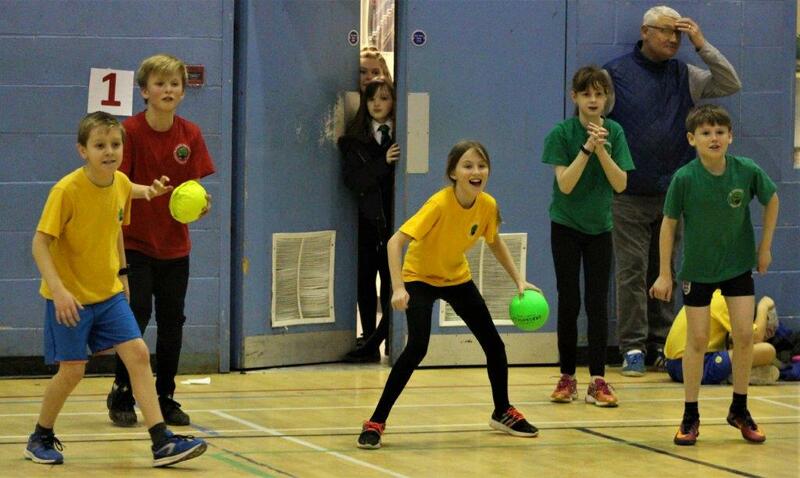 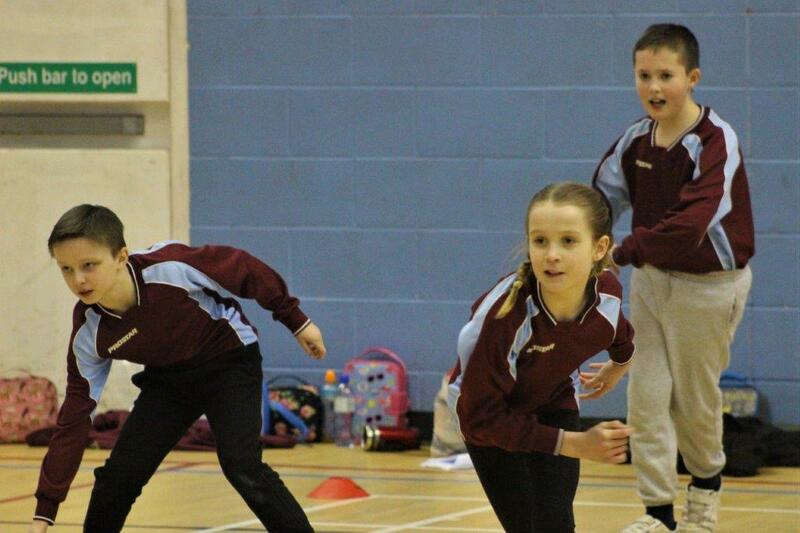 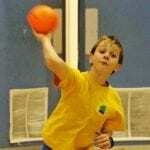 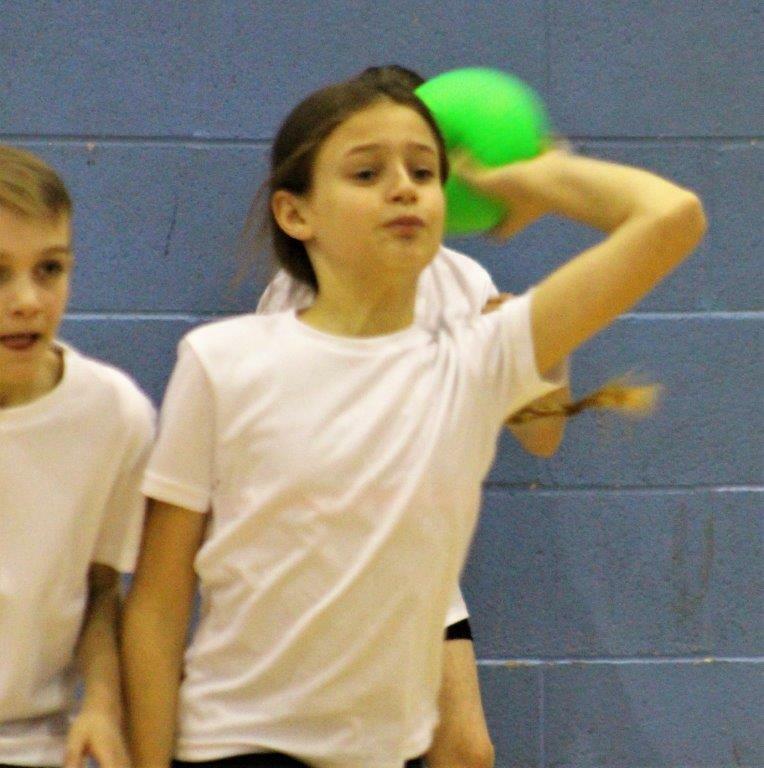 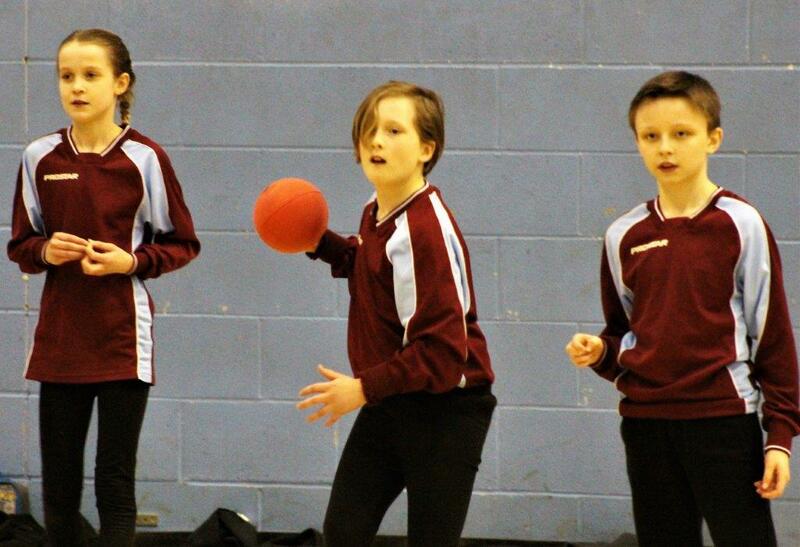 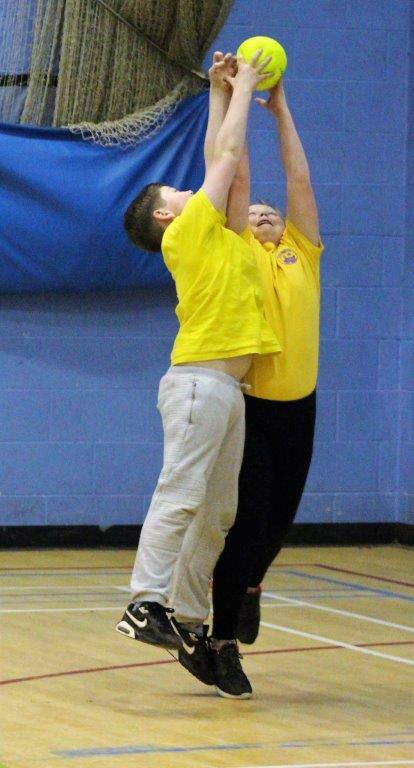 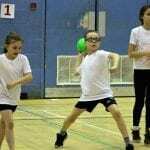 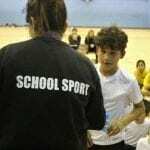 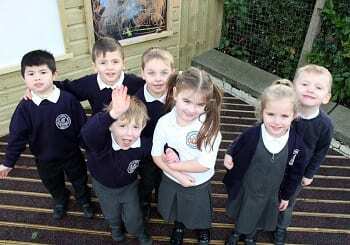 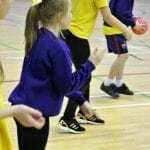 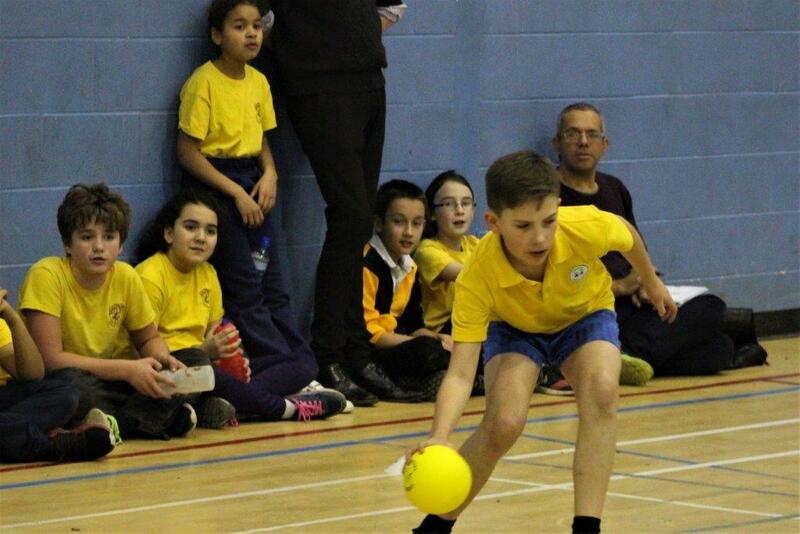 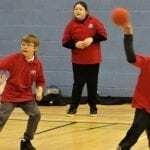 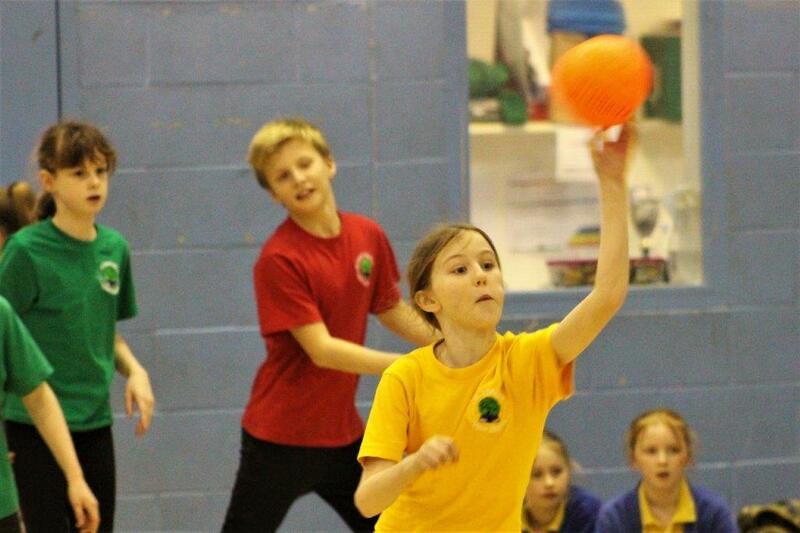 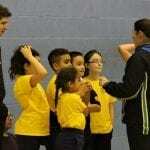 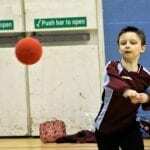 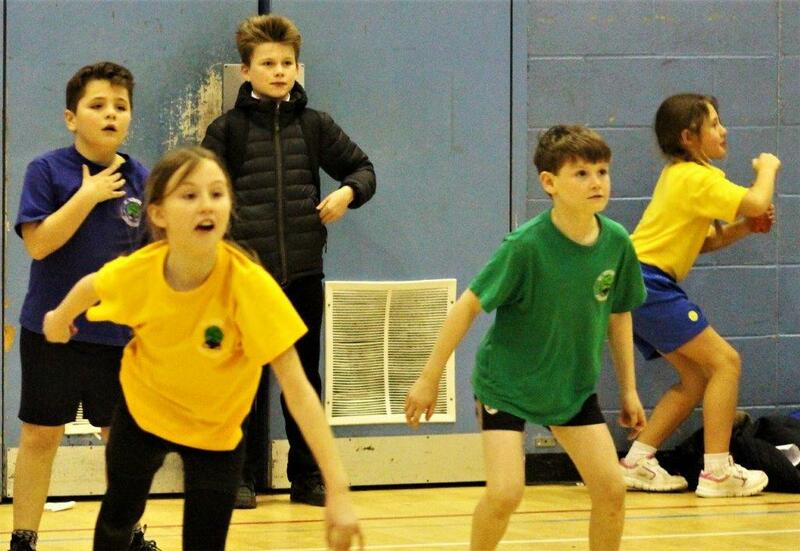 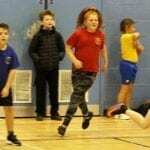 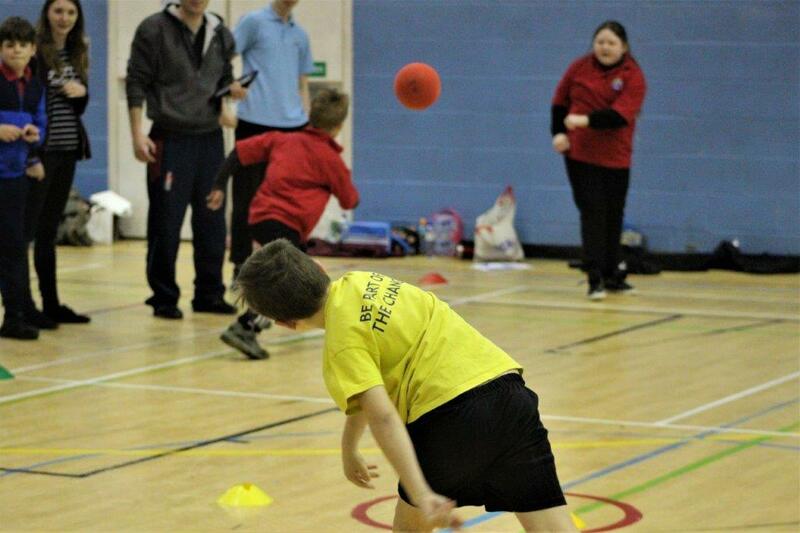 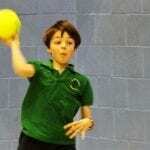 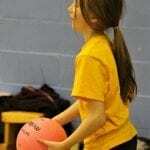 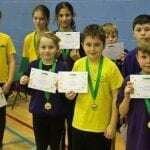 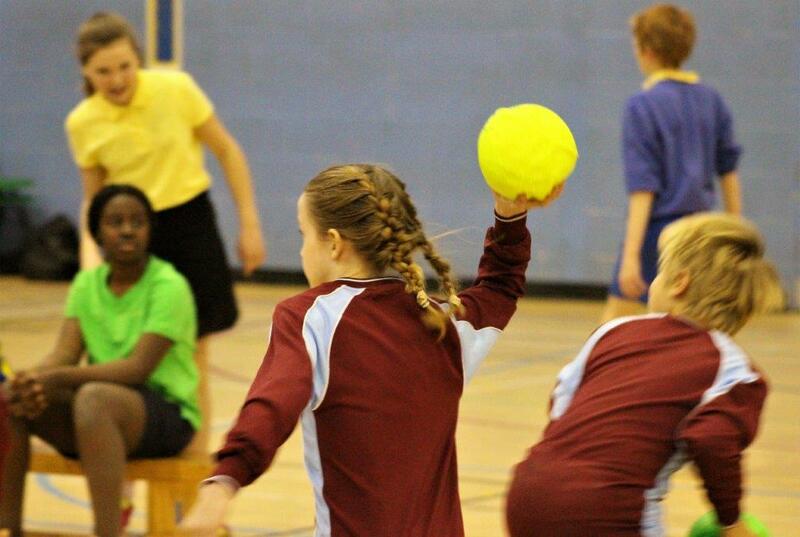 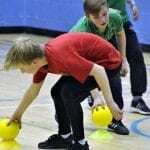 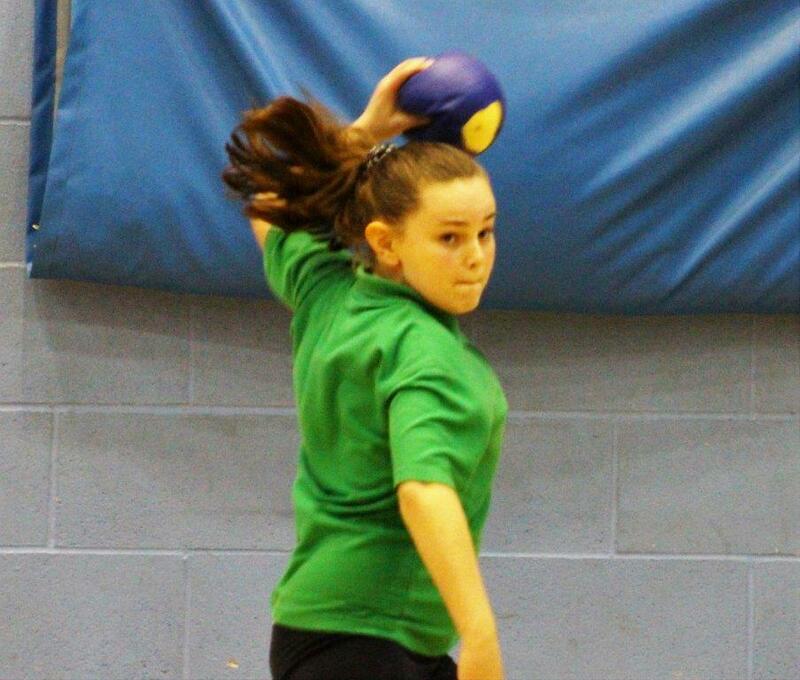 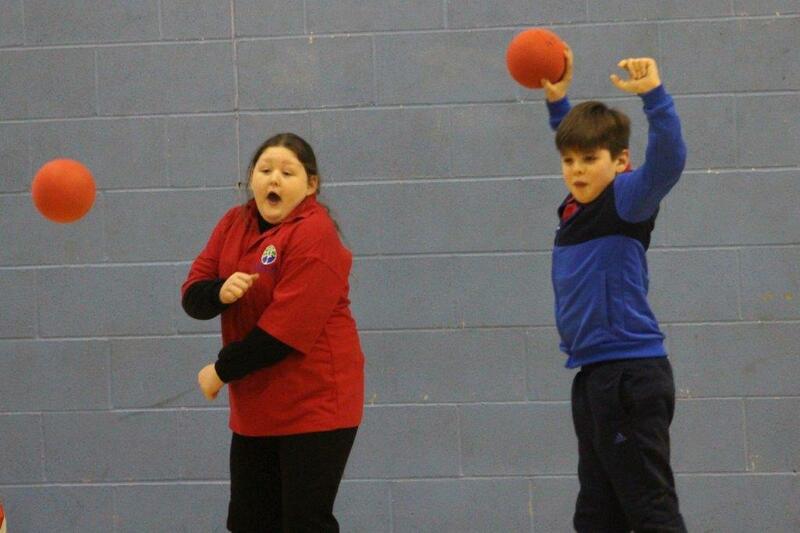 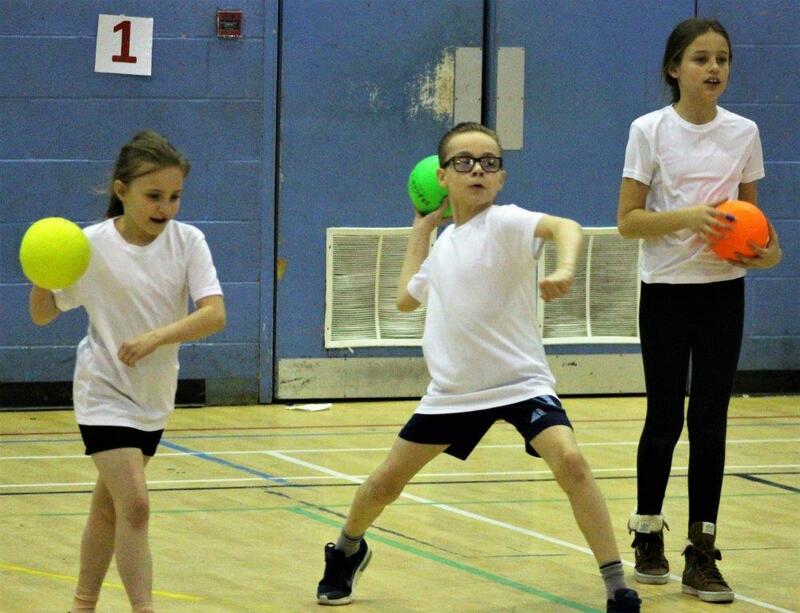 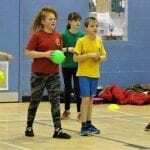 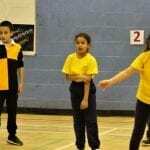 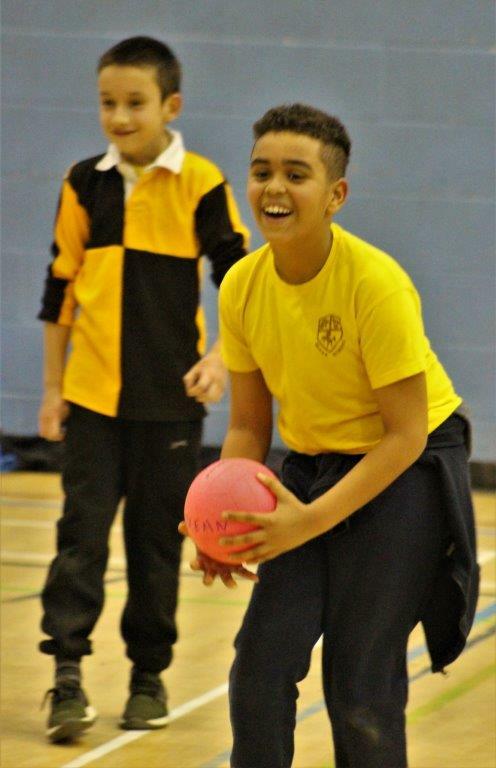 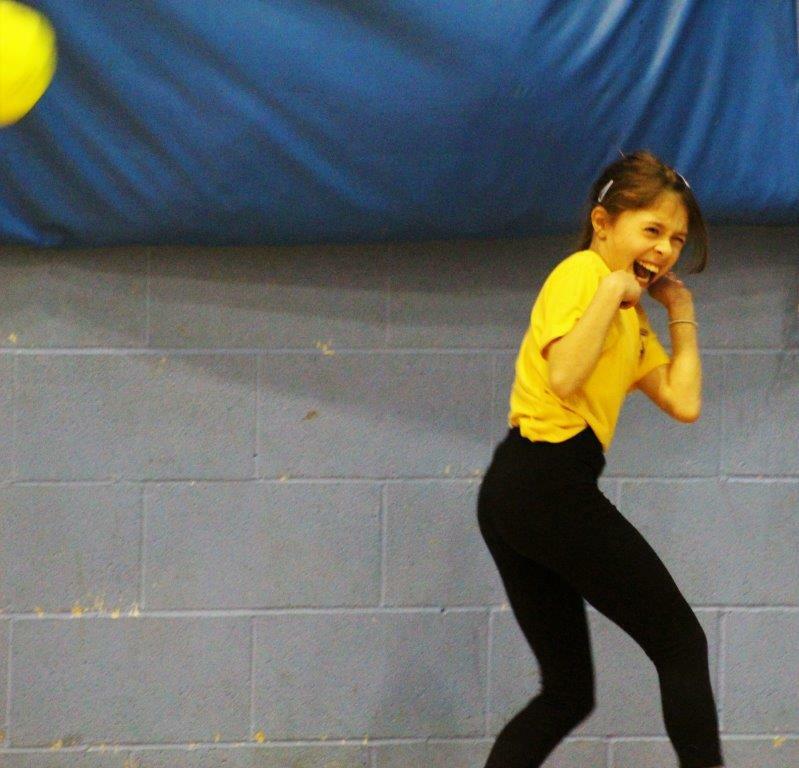 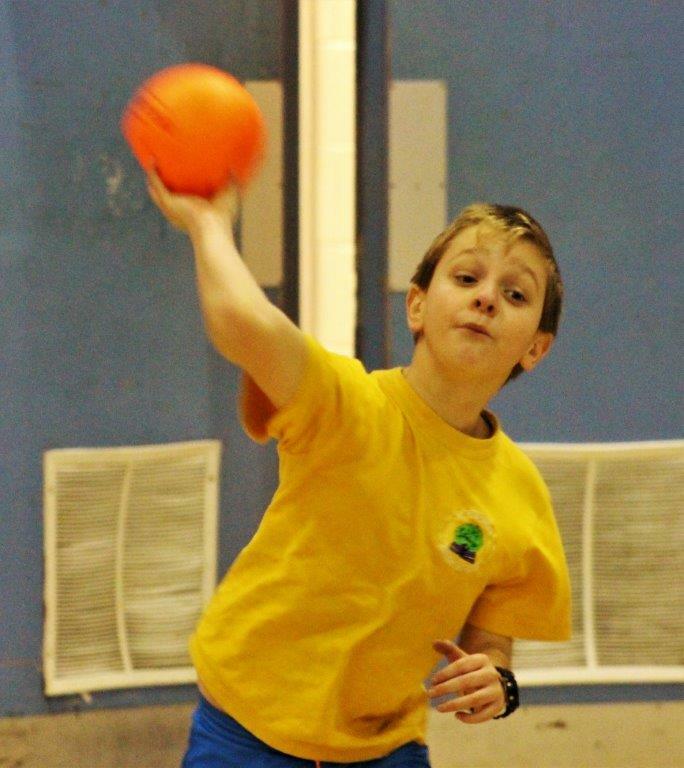 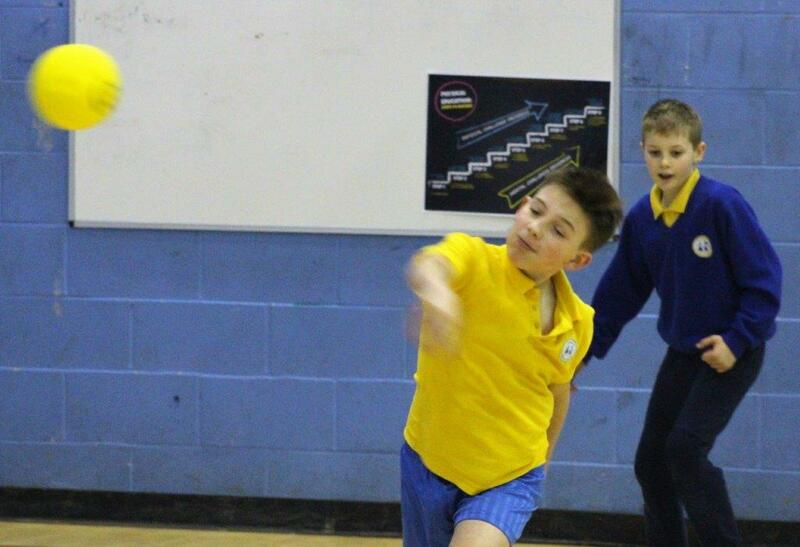 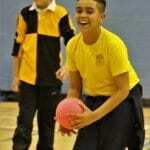 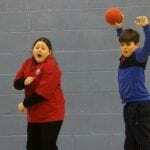 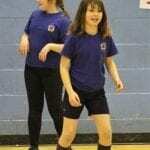 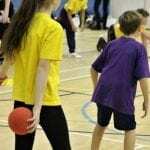 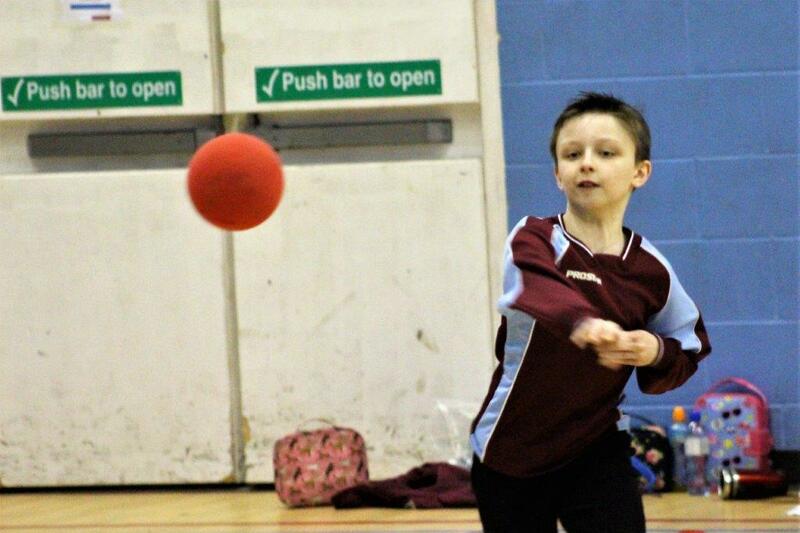 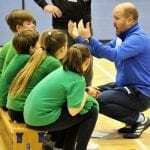 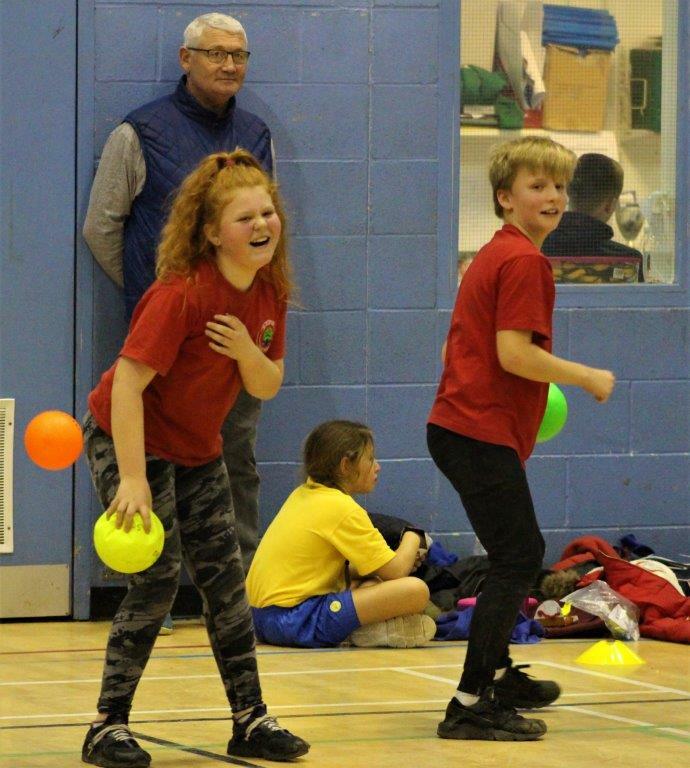 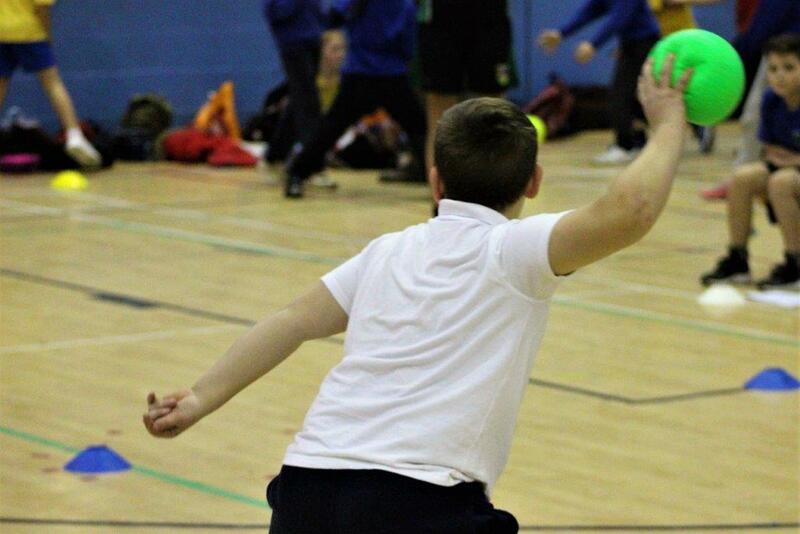 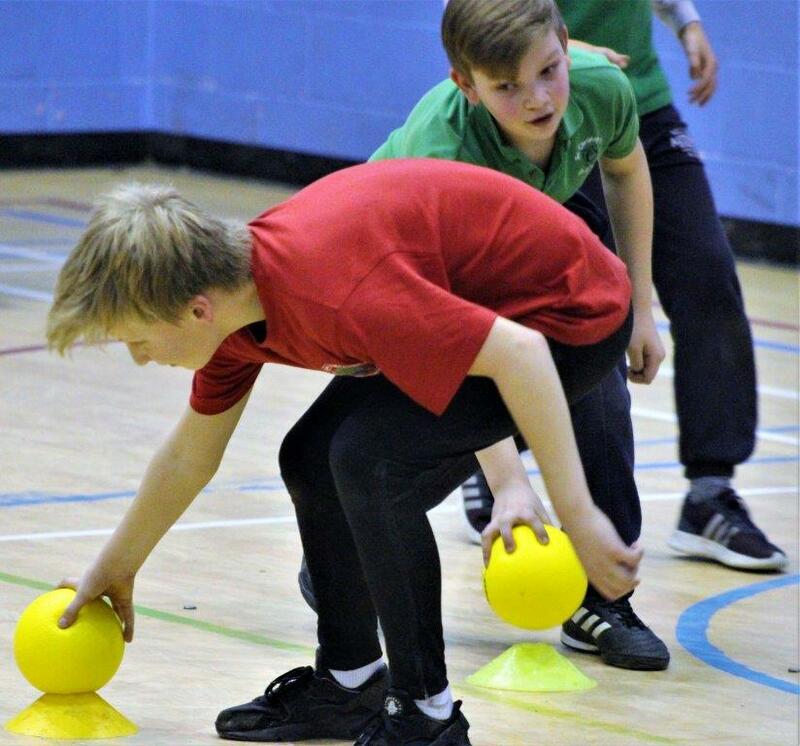 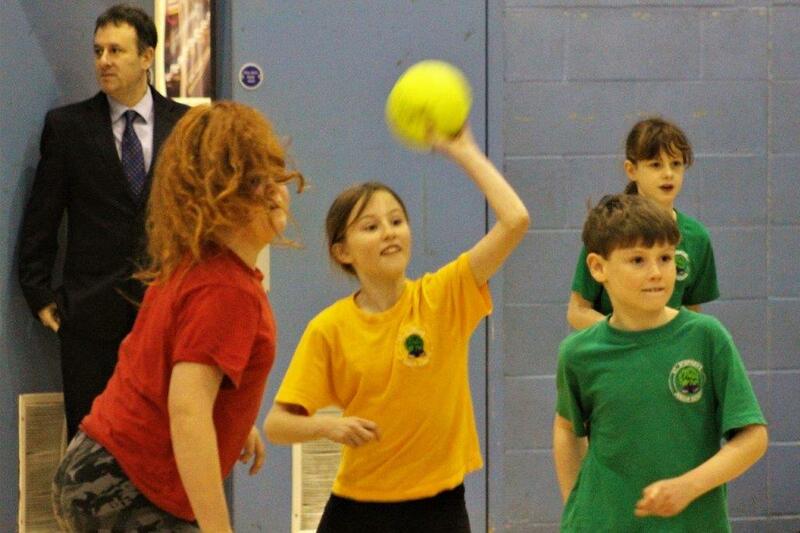 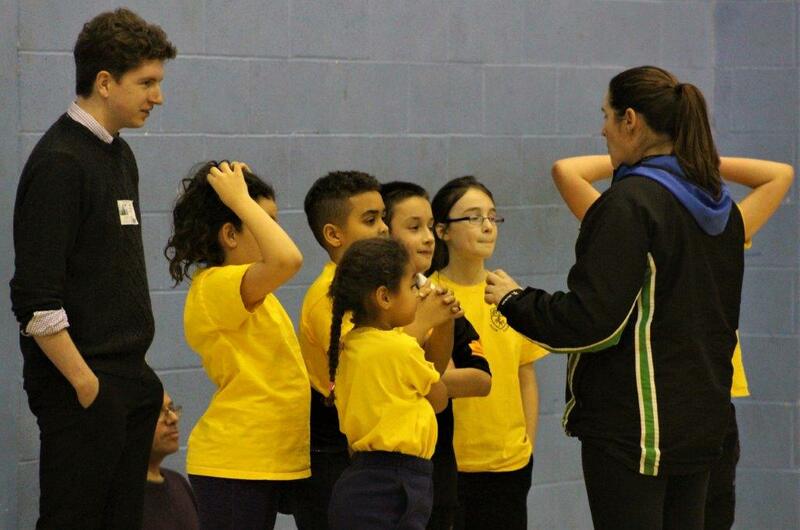 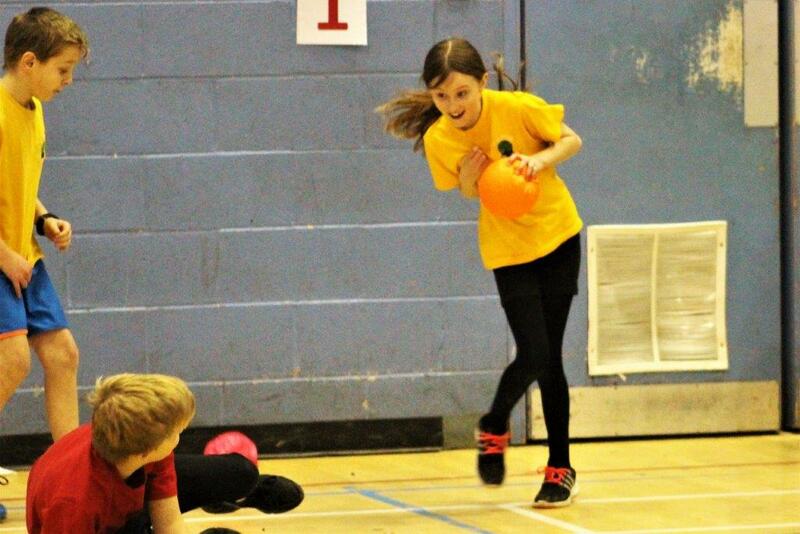 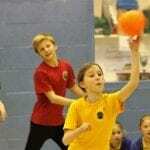 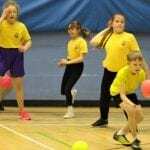 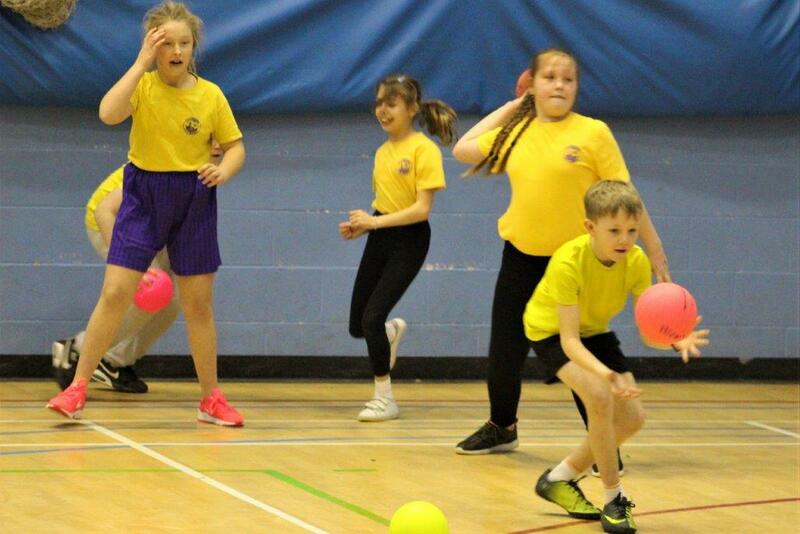 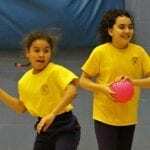 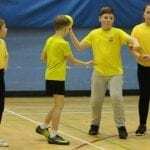 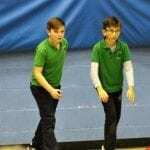 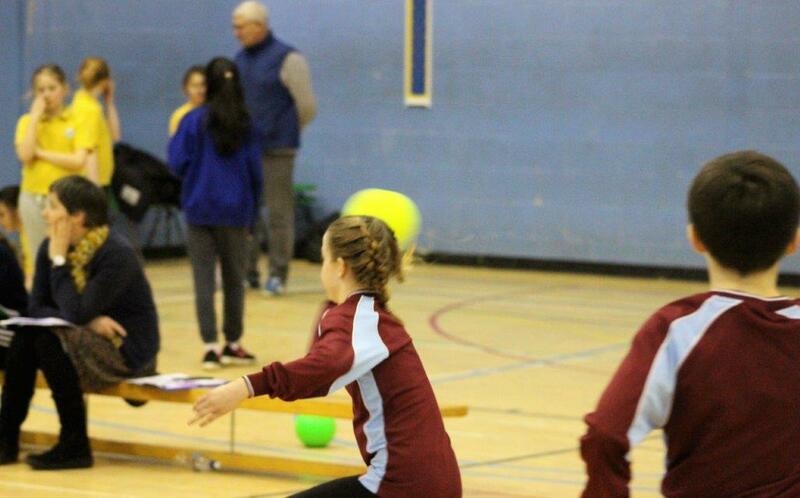 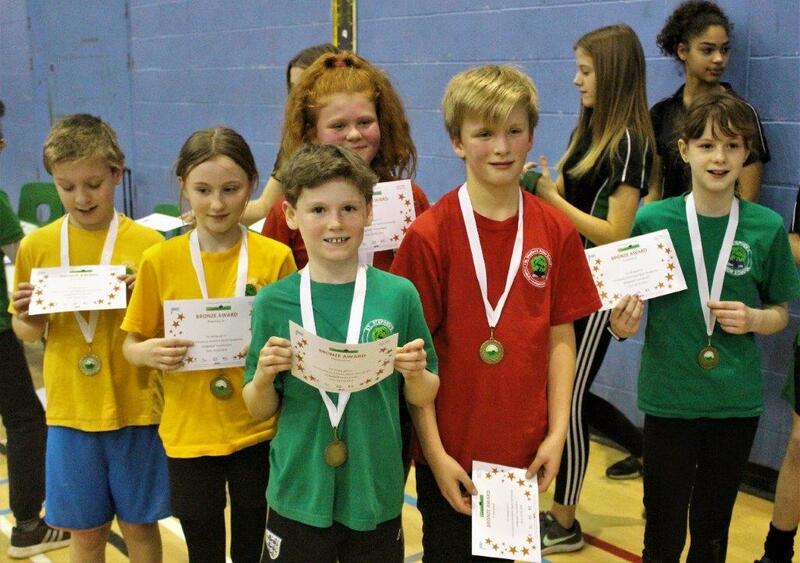 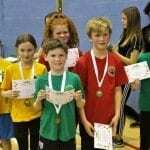 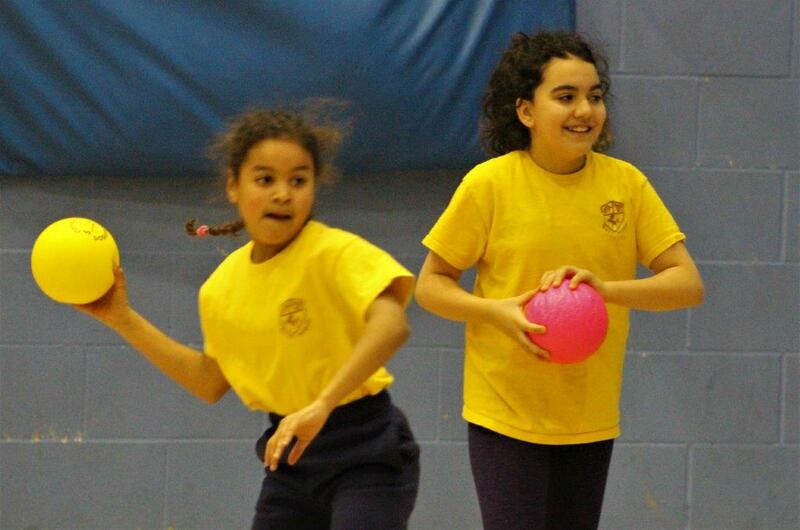 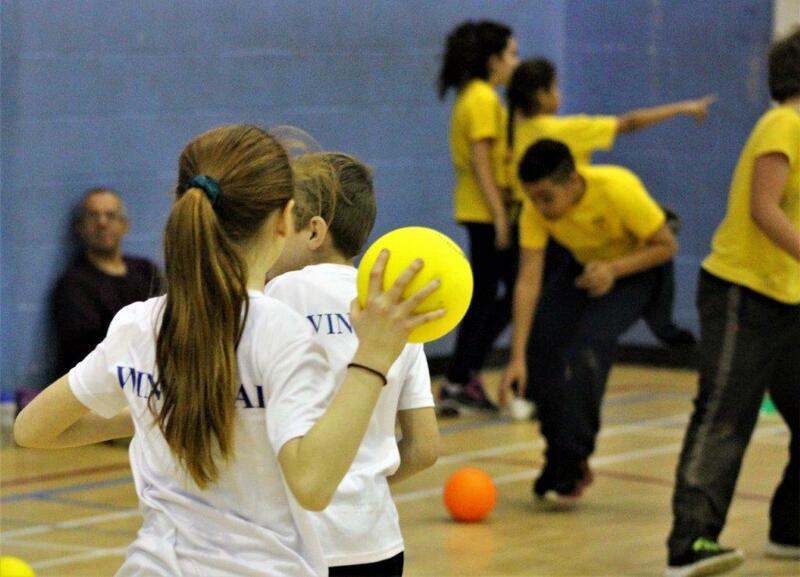 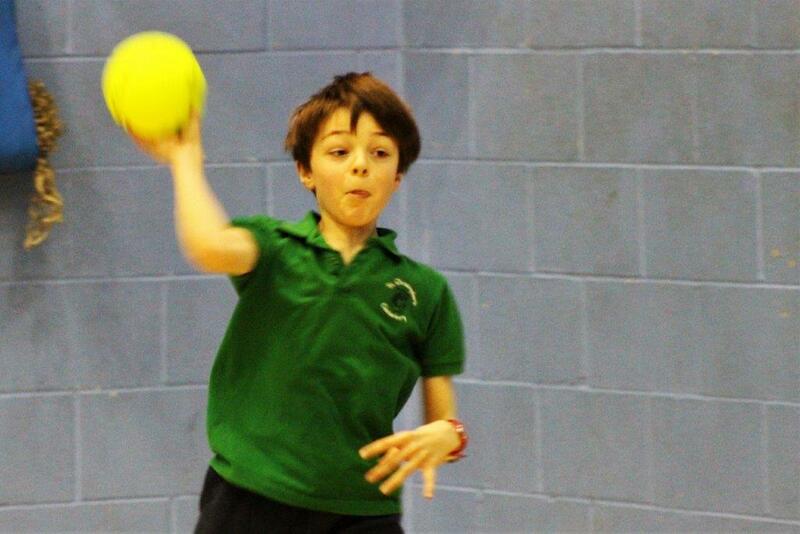 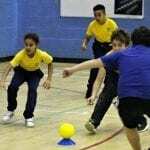 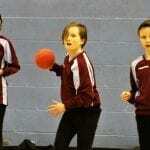 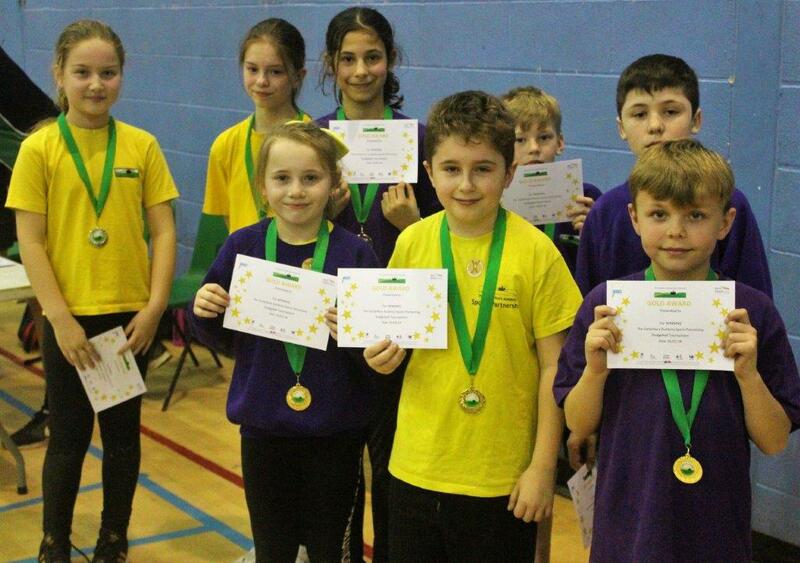 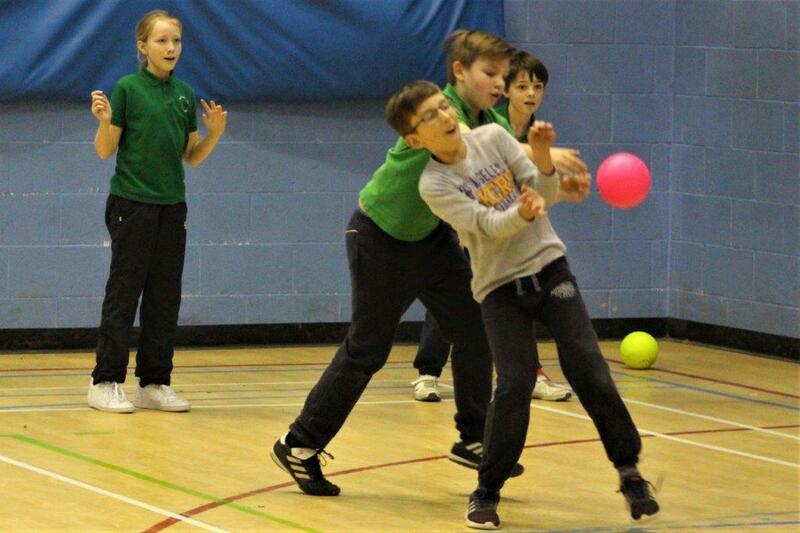 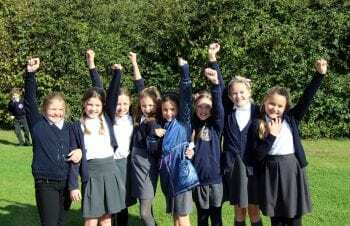 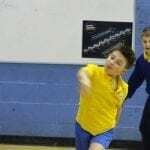 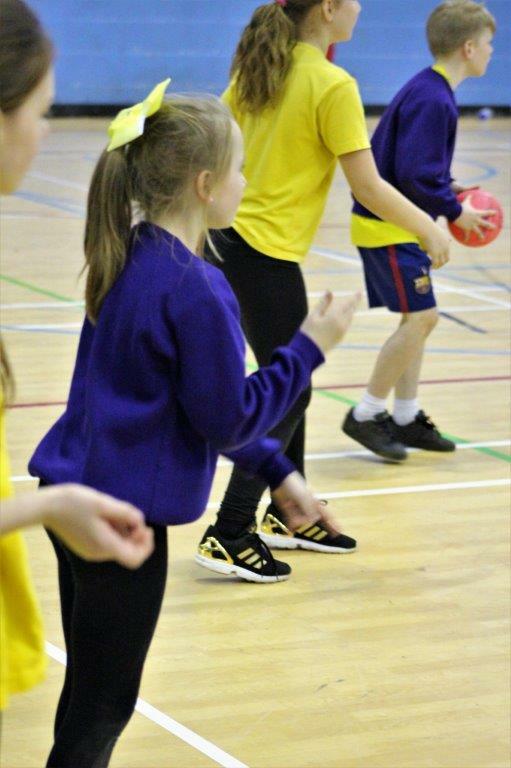 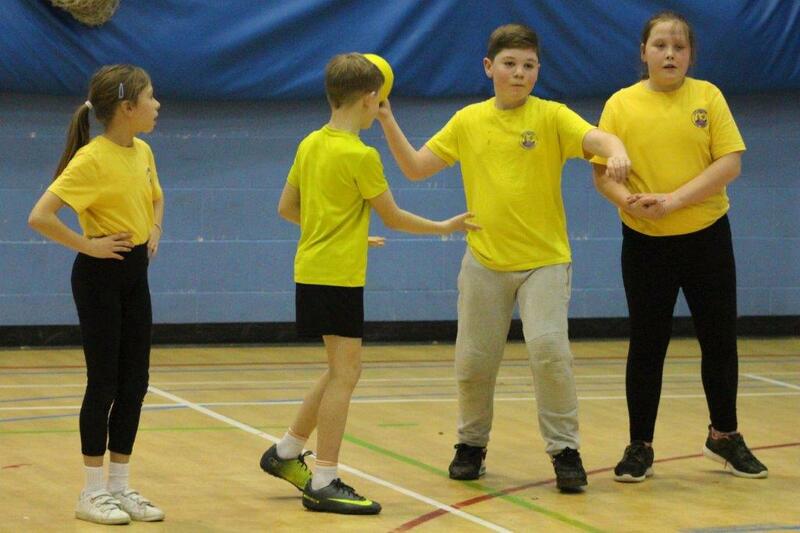 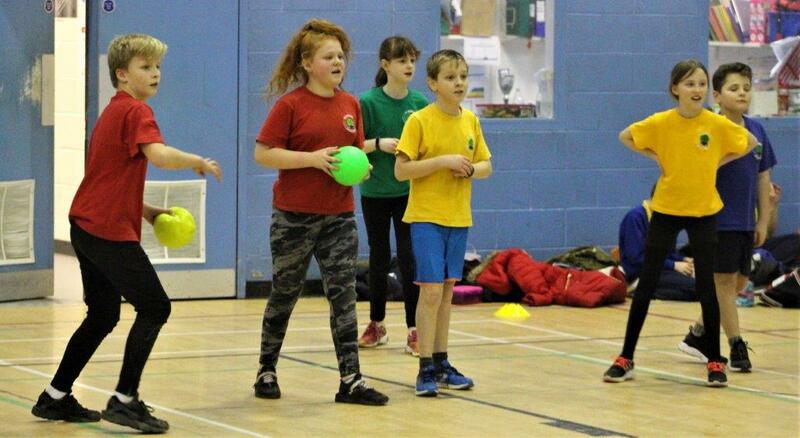 In what proved to be one of the more popular events, sixteen Primary School competed for the Dodgeball Champions’ title. 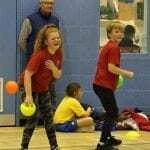 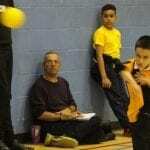 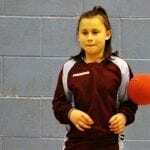 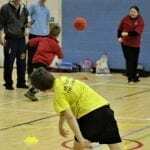 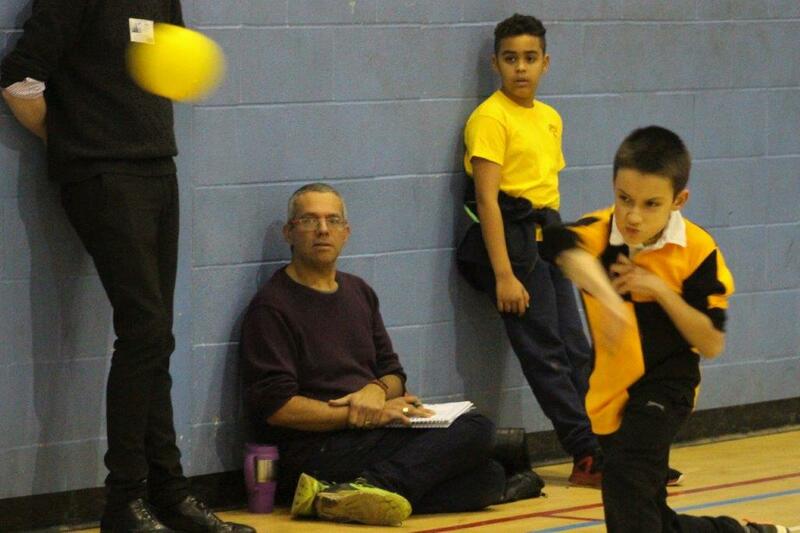 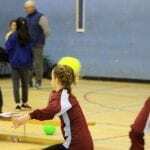 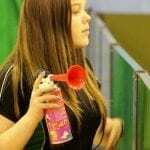 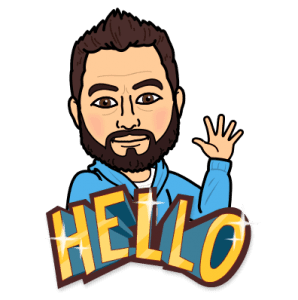 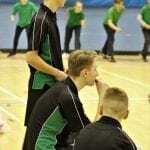 I have organised and run many Dodgeball Tournaments over the years (Dodgeball Dave is still a nickname of legend in some local PE circles) so it was refreshing to be able to sit back and let others do all the hard work this time. 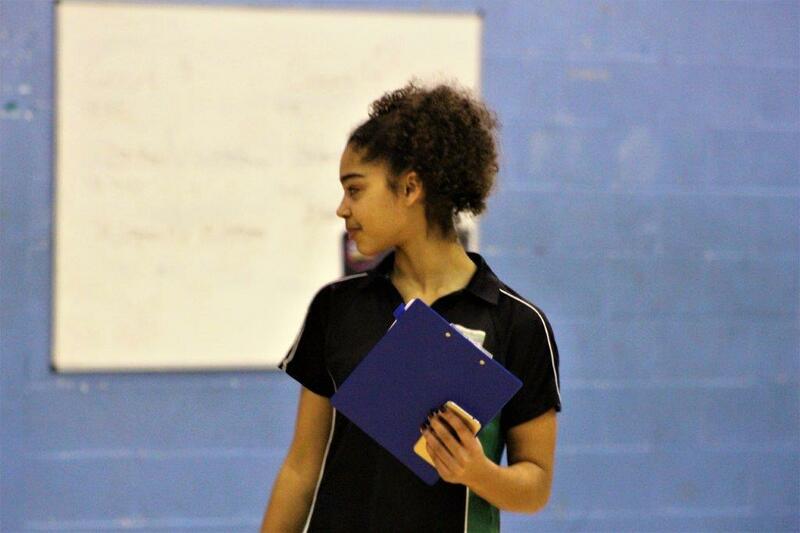 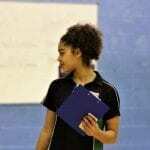 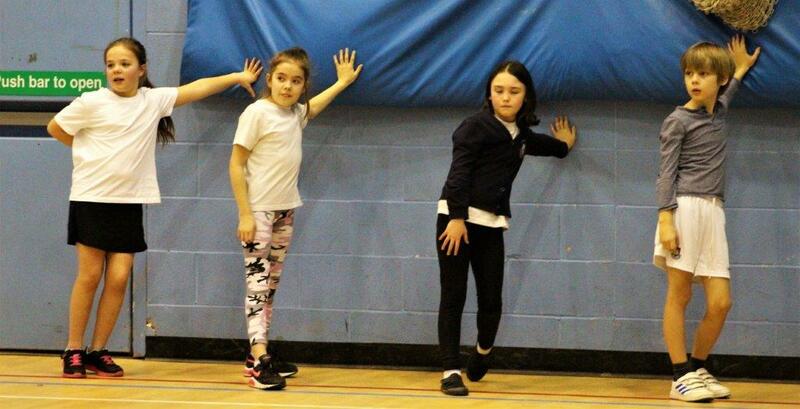 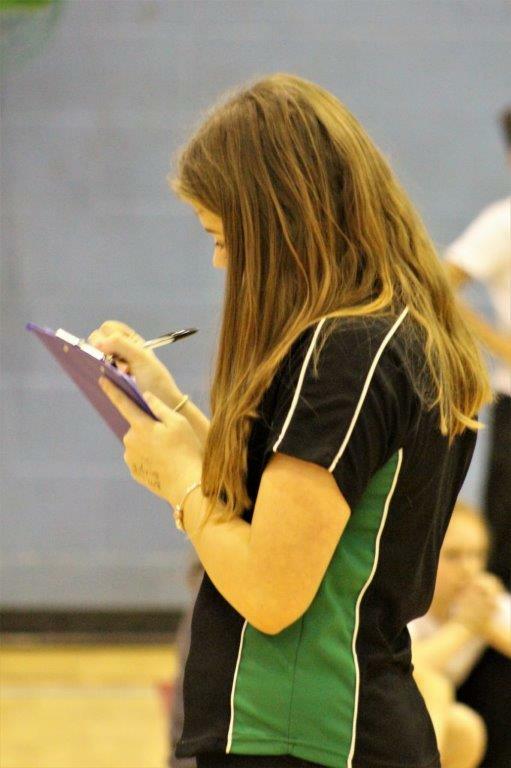 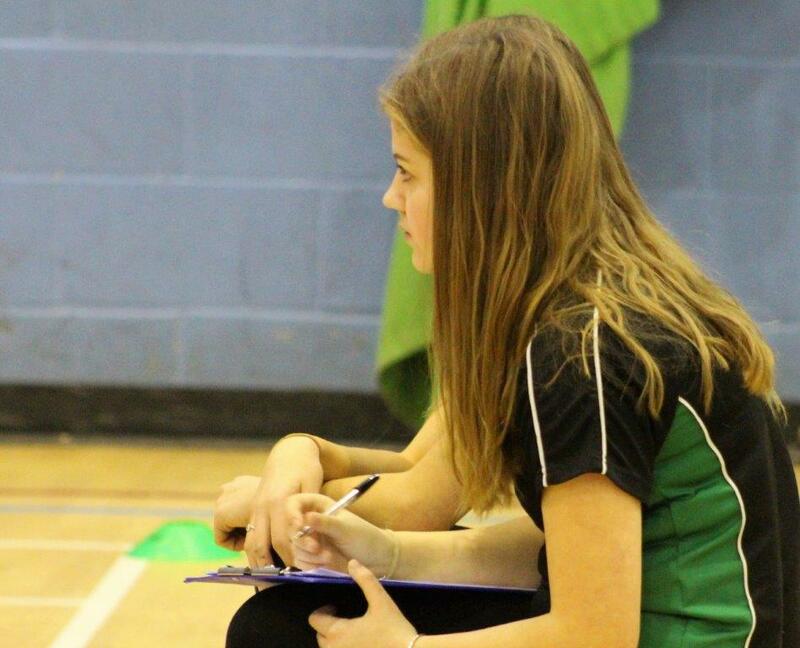 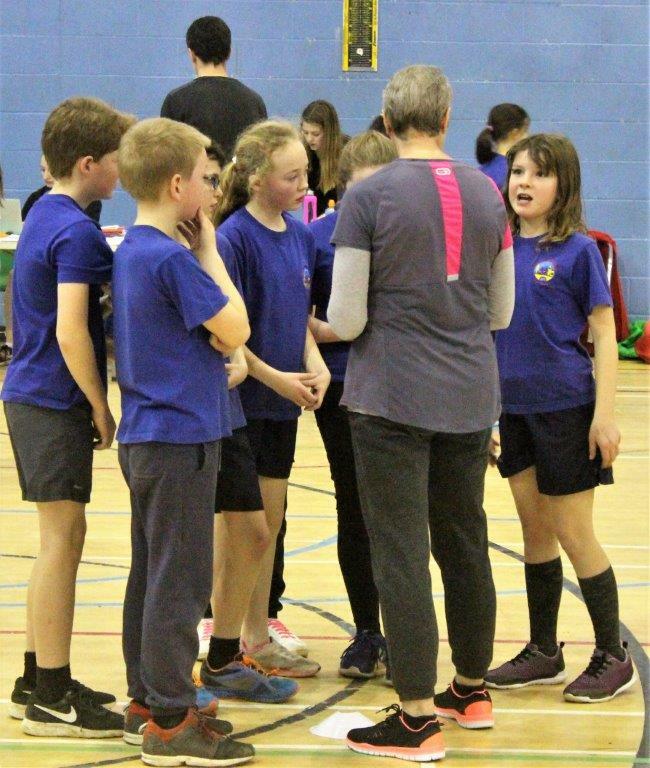 With four games running simultaneously and a very fast transition between matches, this task fell to Gemma, from the Canterbury Academy Sports Partnership, and the Academy’s Young Sports Leaders. 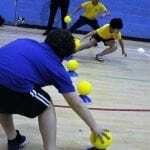 Now, one thing I have learned over my time in School Sports is that kids love Dodgeball. 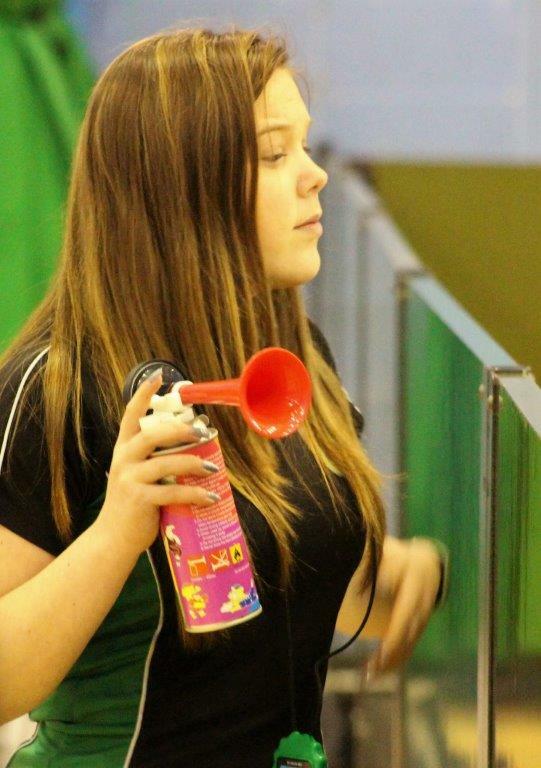 I mean, they really love it. 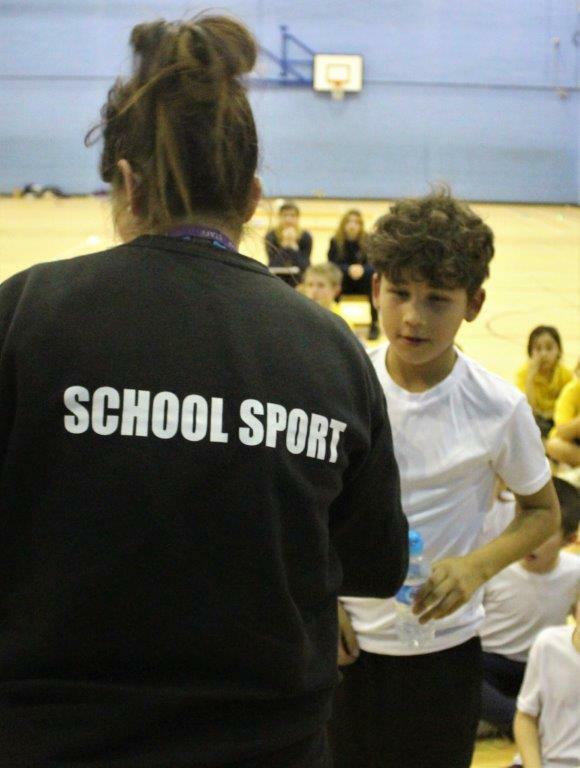 It was, by far, the most popular sport I ever coached and this enthusiasm was to be found in abundance throughout the tournament. 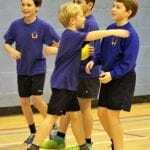 Whether a team won, lost or drew a match, it was evident they’d had fun. 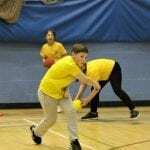 What Dodgeball seems to do as a sport is combine that fun, enthusiastic element with a highly competitive edge … no team wants to lose. 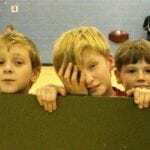 Its also a great leveller, with the more experienced, sporty competitors often taking the greater risks and teams finding themselves relying upon the more ‘introverted’ players for success. 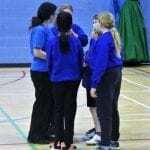 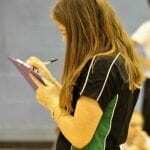 As the tournament progressed, the teams could regularly be seen huddled around their staff between games, discussing tactics and planning the next match. 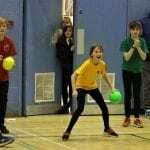 Of course, many of these plans went out of the window as soon as the balls started flying and everyone went into ‘survival mode’. 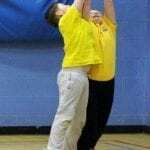 After all, the whole point of the game is to end up with more players on the court at the end. 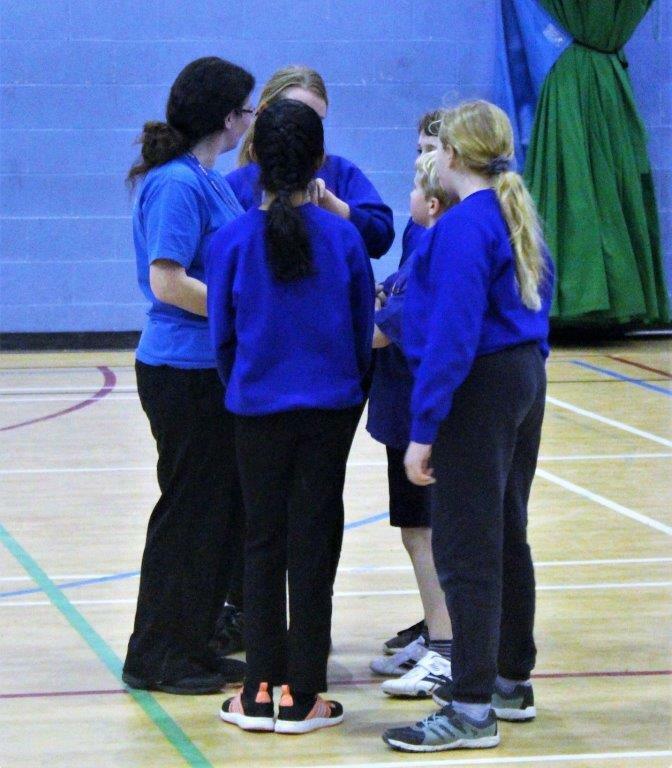 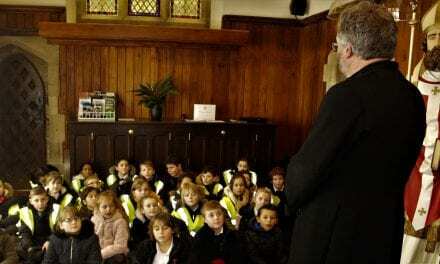 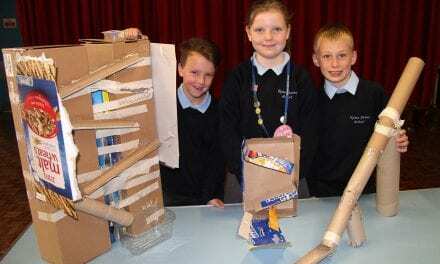 Eventually, the group games ended and the play-offs were announced. 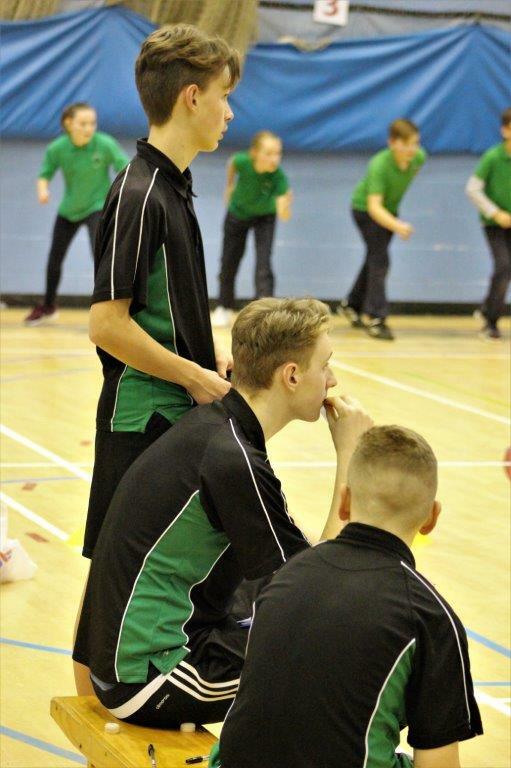 As was to be expected, each play-off game proved a tense, hard fought battle, whether it were for 15th & 16th place or the grand final. 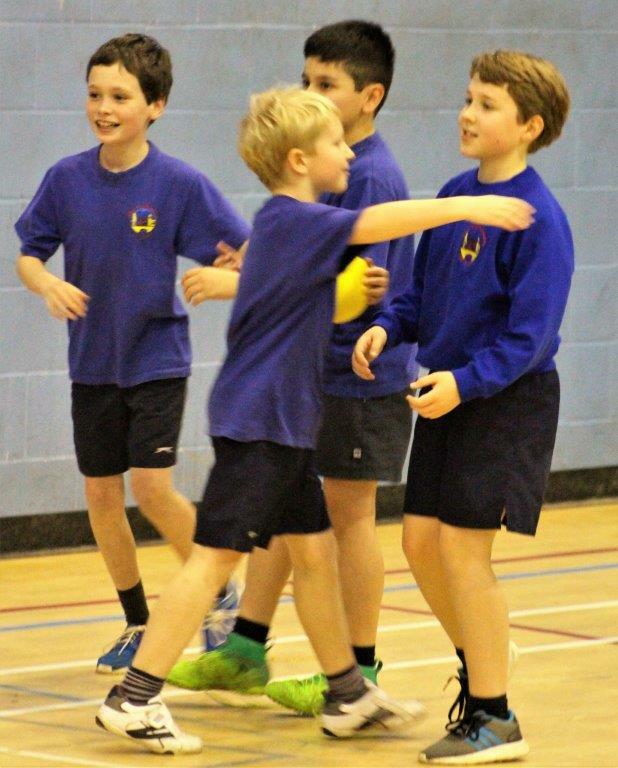 Congratulations must go to the tournament winners from Canterbury Primary School, beating St Christopher’s in the final. 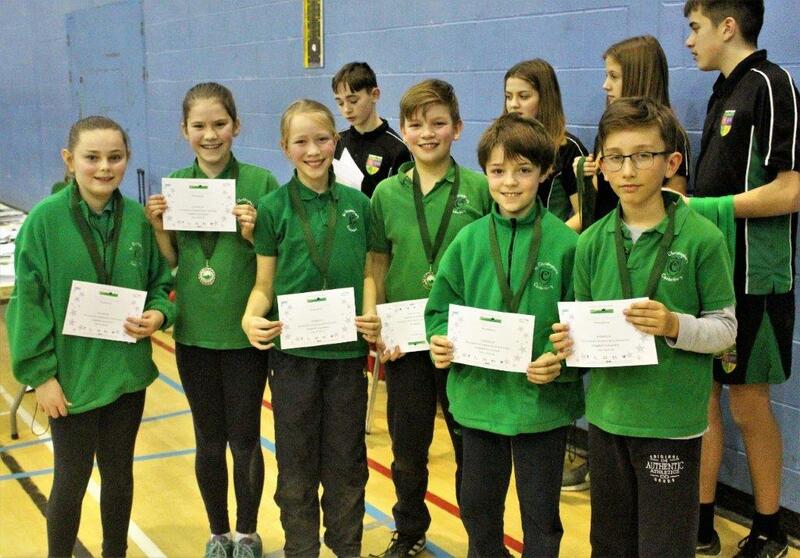 In third place were St Stephen’s A Team, who beat Blean A Team in their final game. 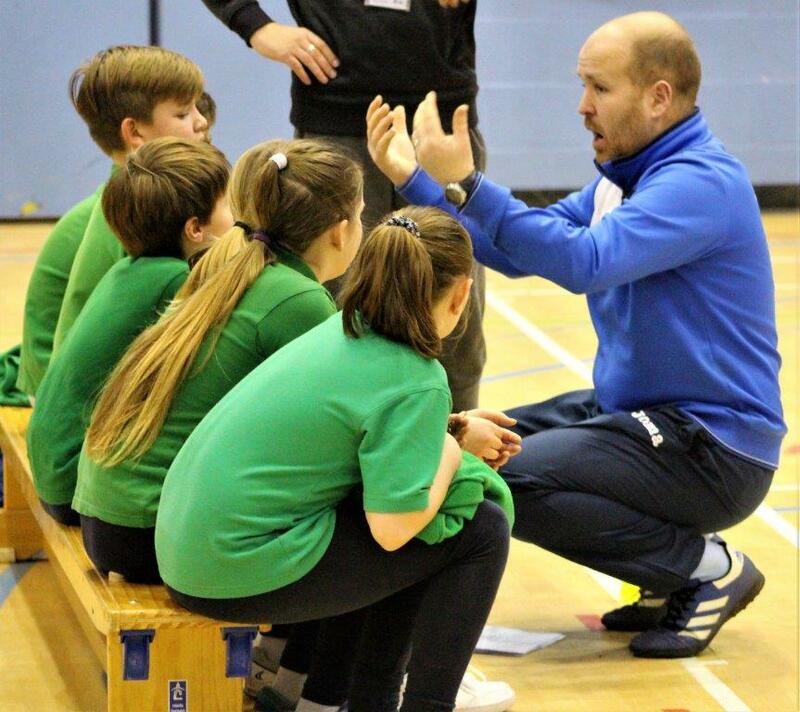 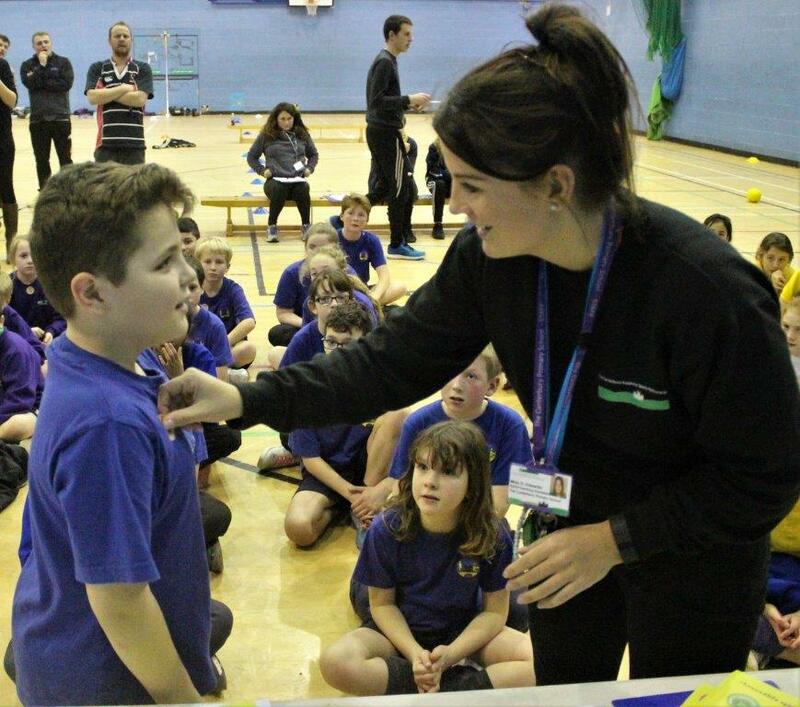 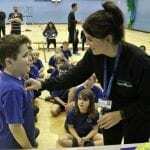 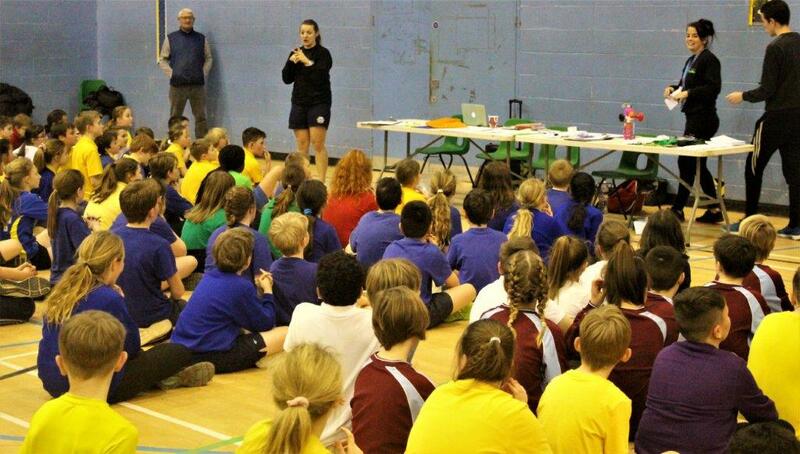 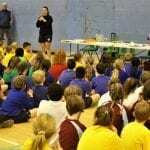 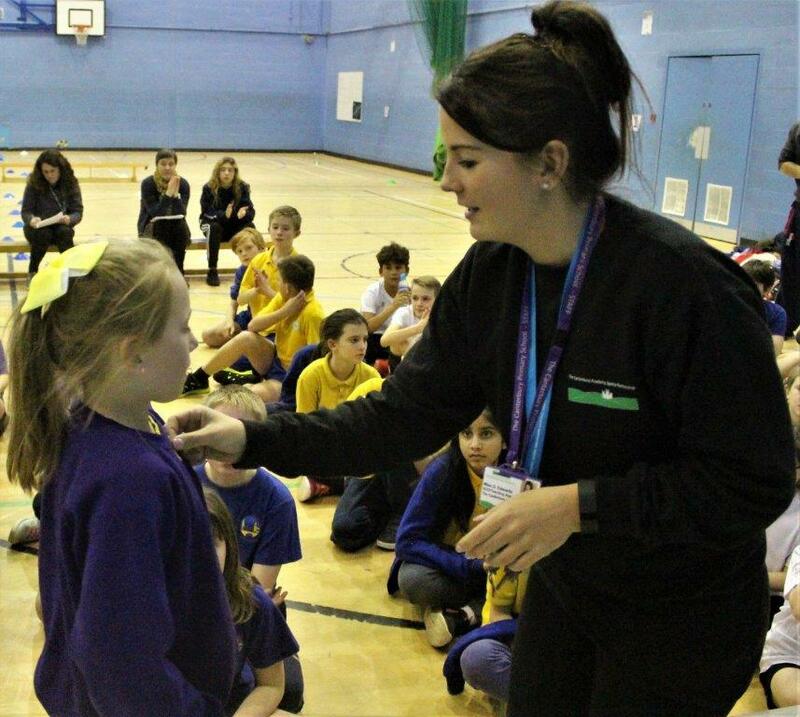 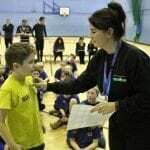 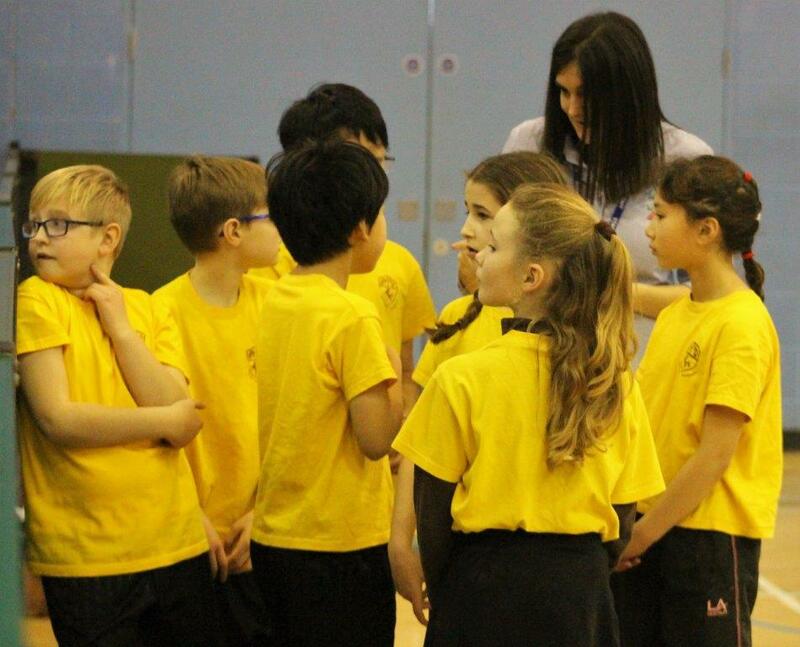 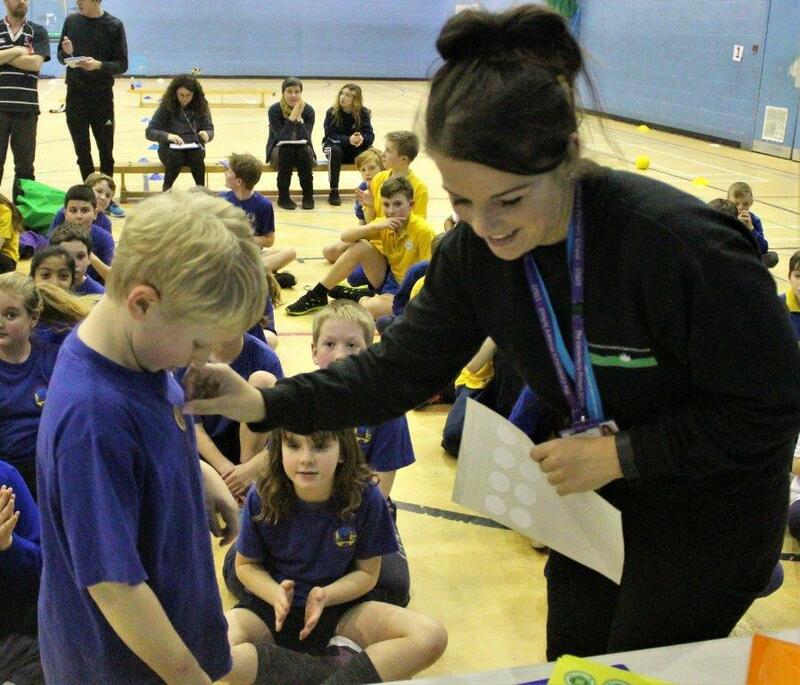 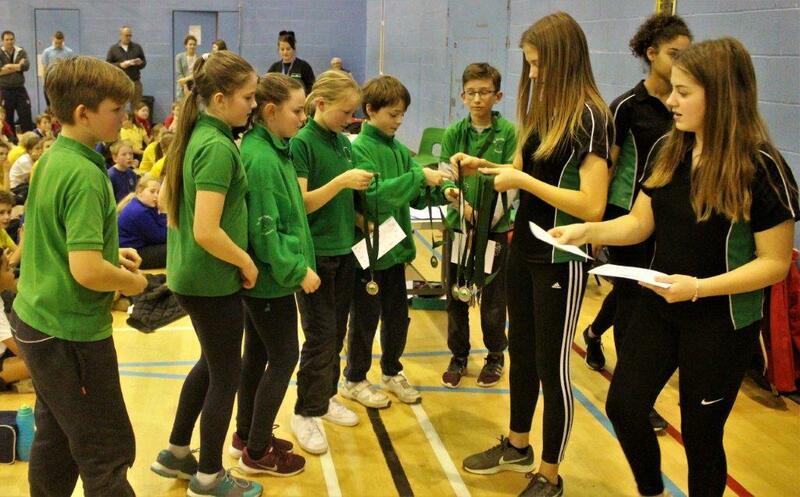 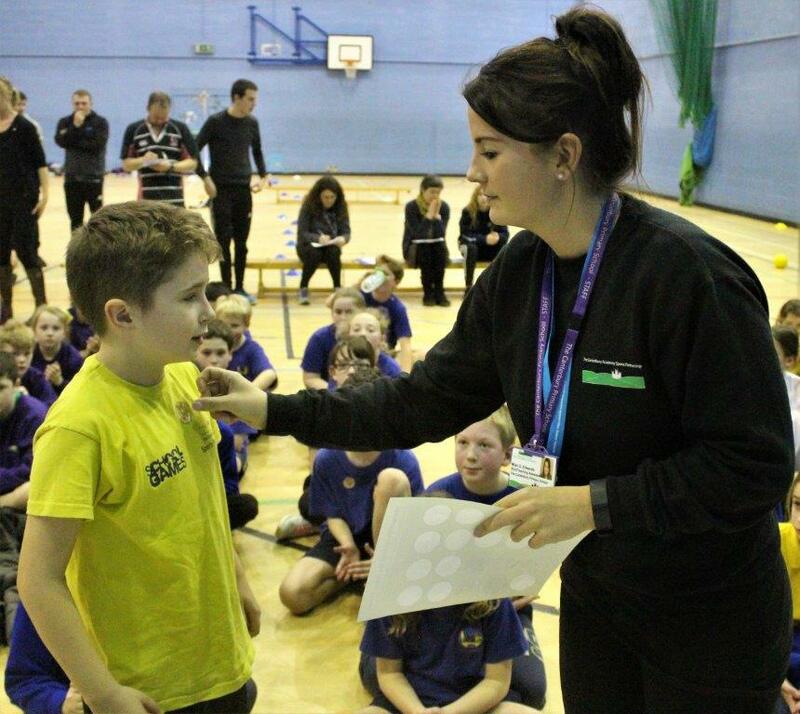 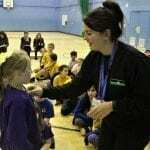 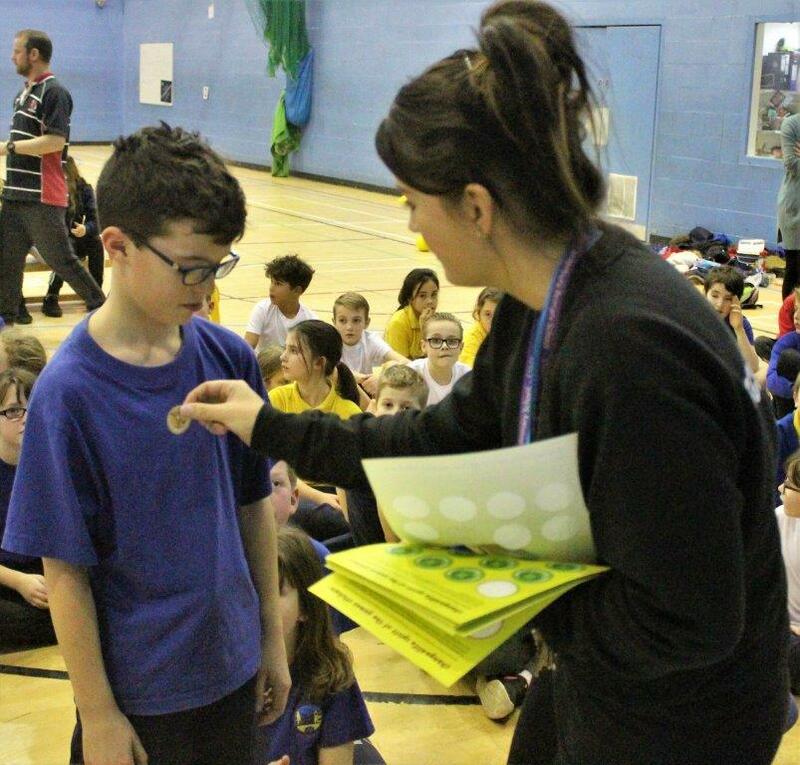 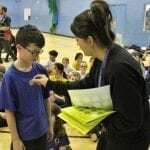 I would like to thank Gemma, the Primary School staff, the fantastic Young Sports Leaders and everyone who competed for making me feel so welcome, and I am already looking forward to the next Primary School tournament. 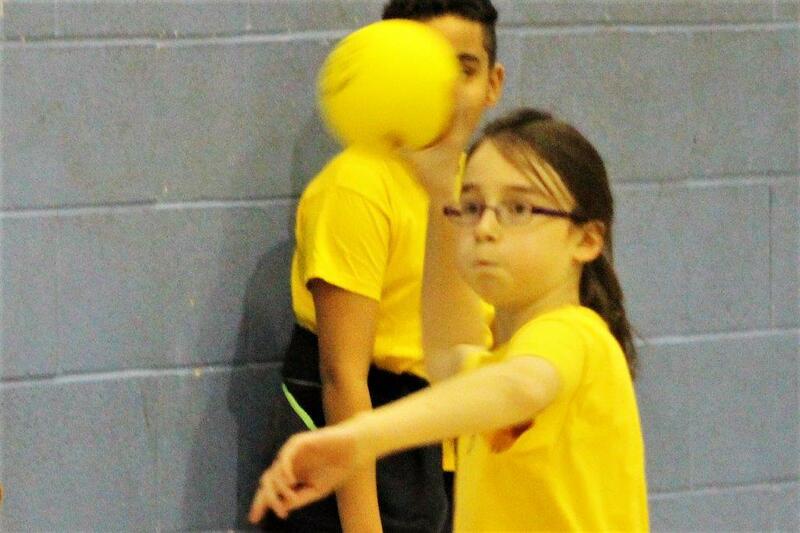 Please take a look through our gallery of the tournament and feel free to share this article with anyone who may be interested.